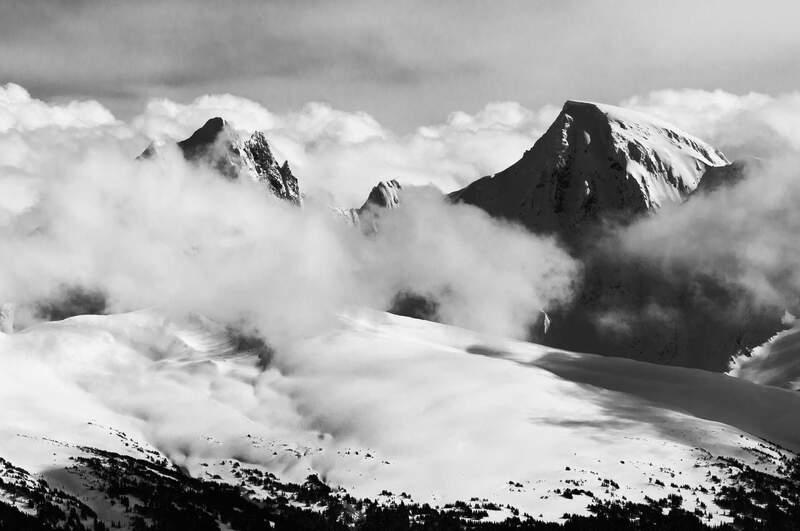 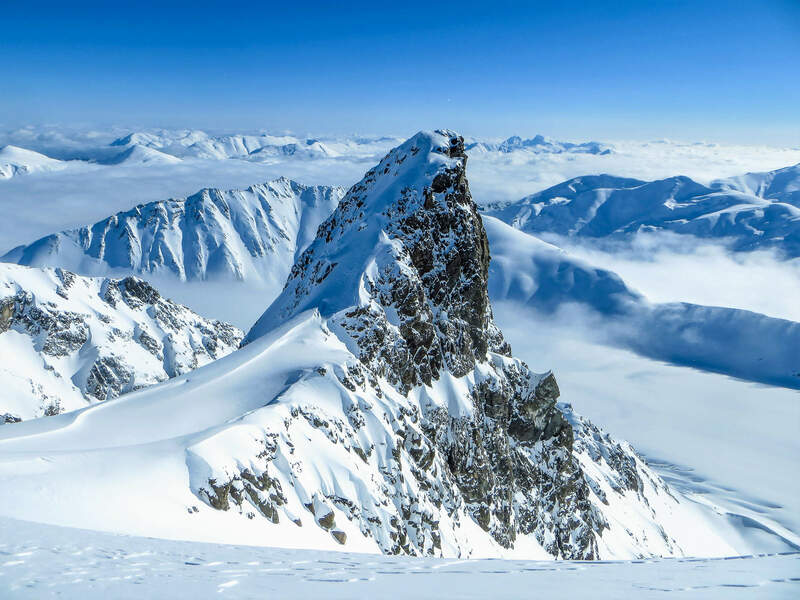 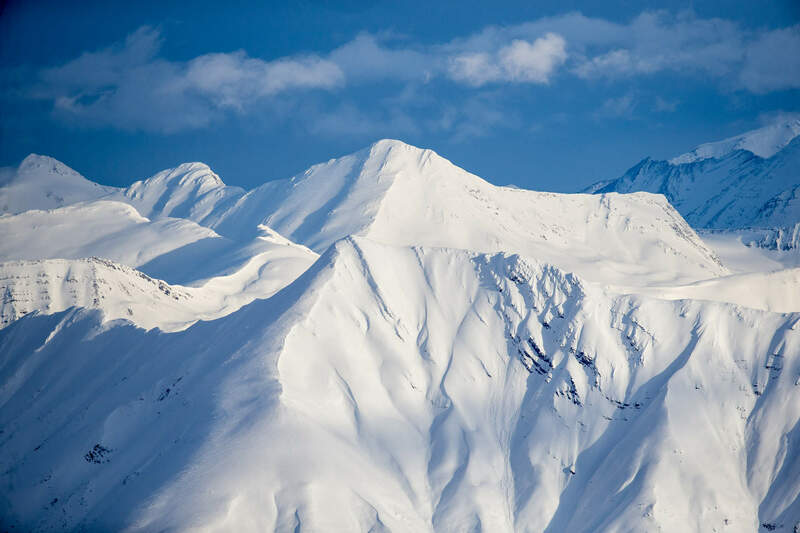 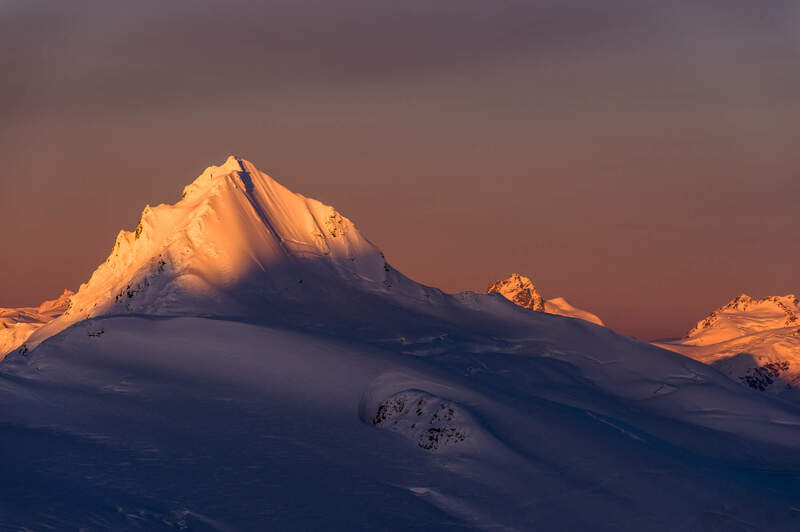 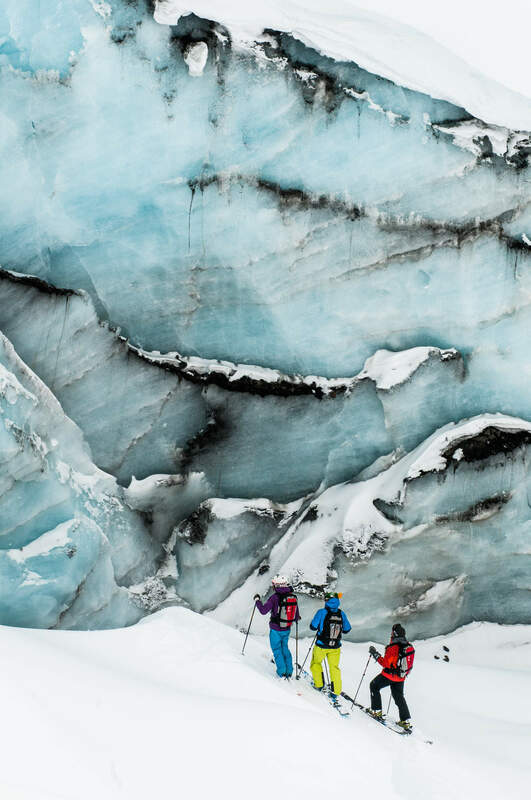 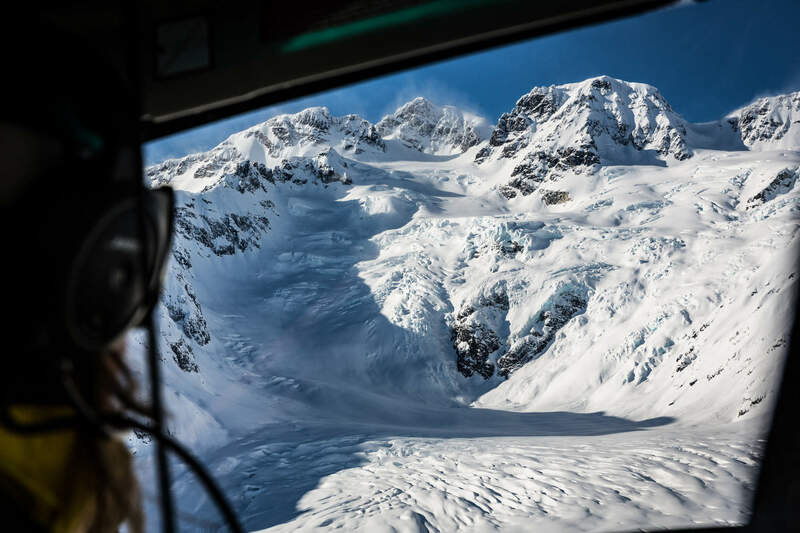 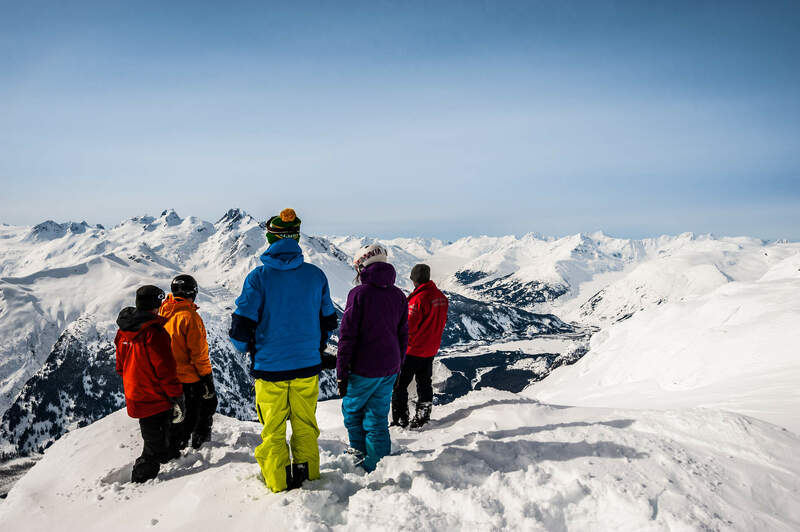 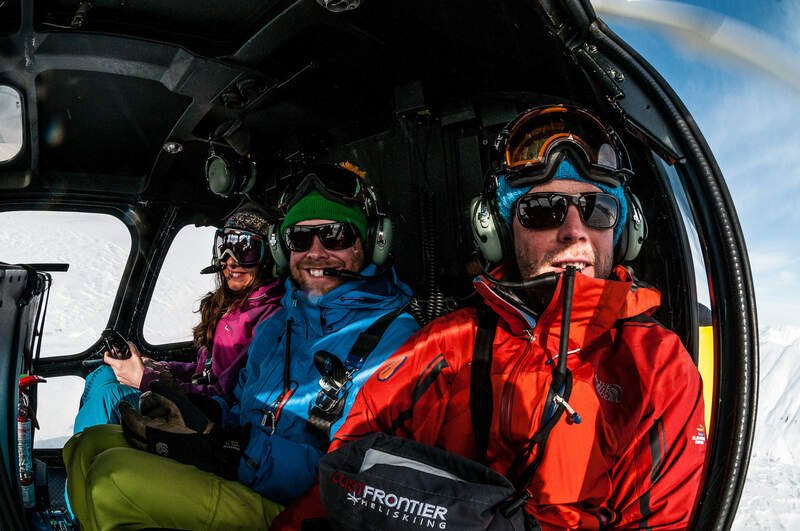 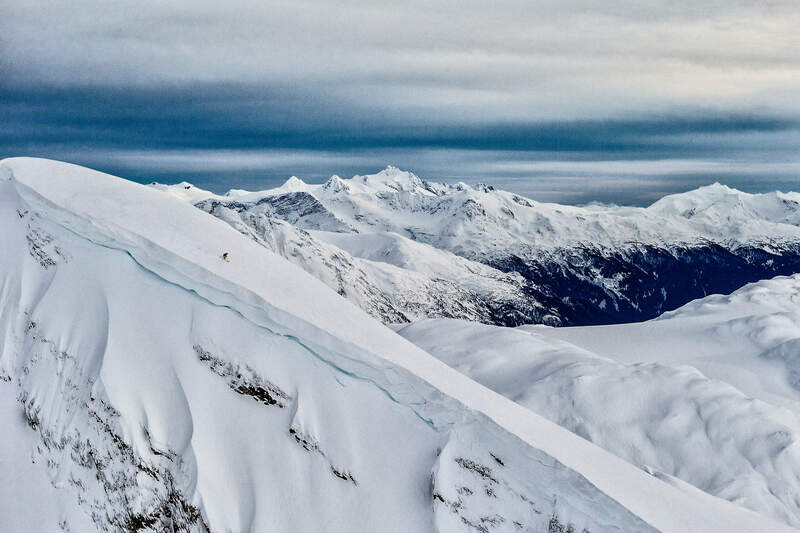 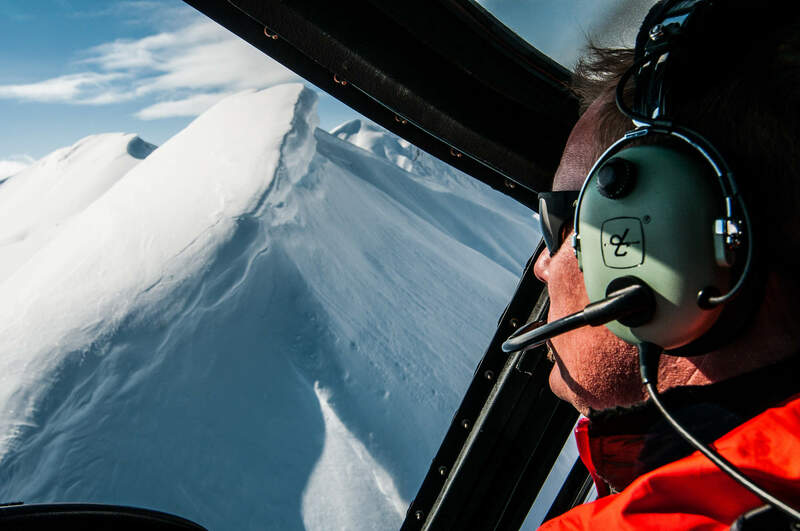 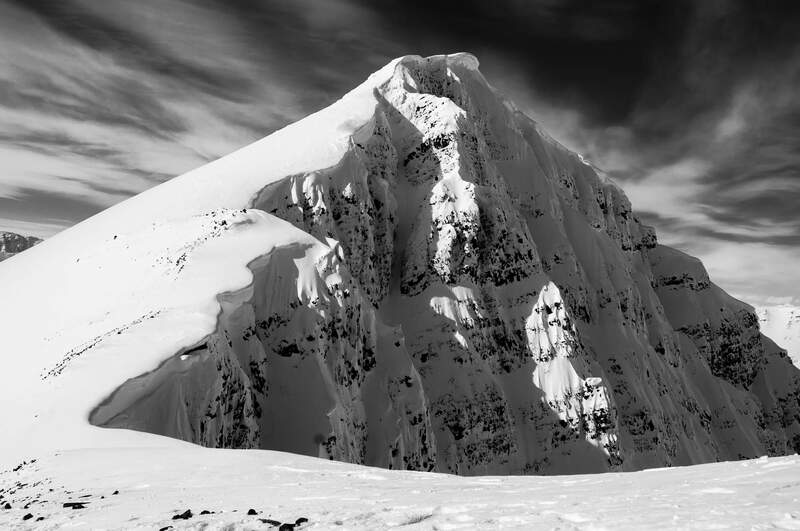 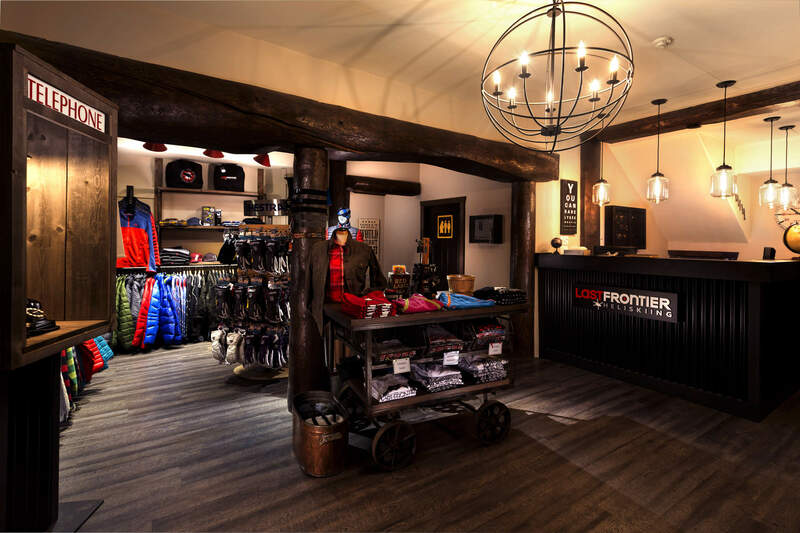 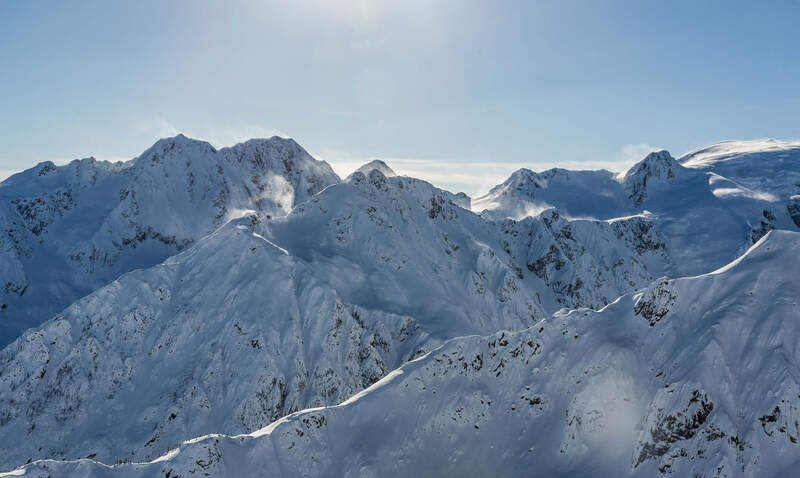 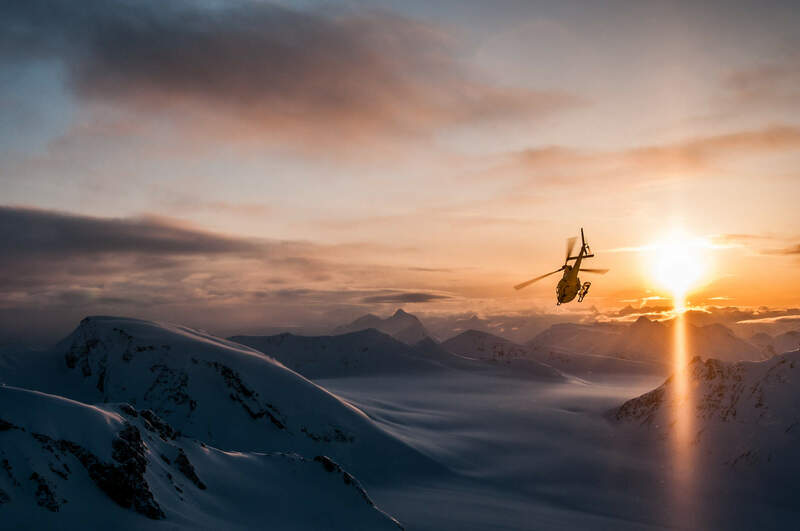 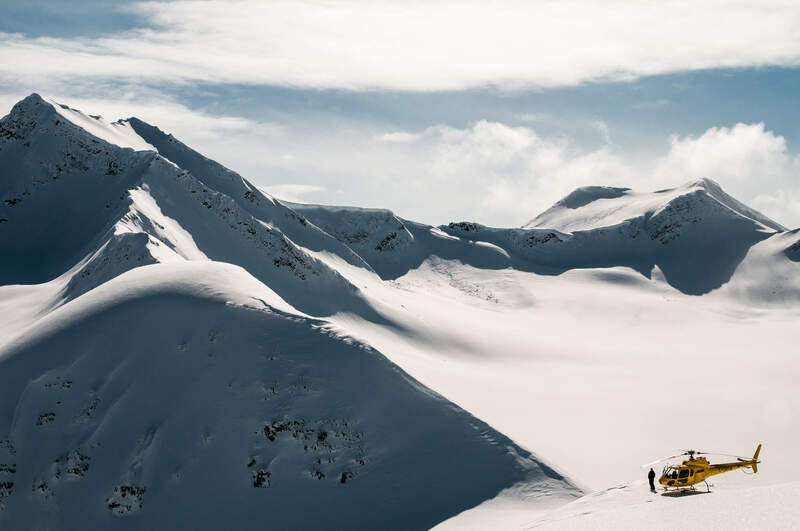 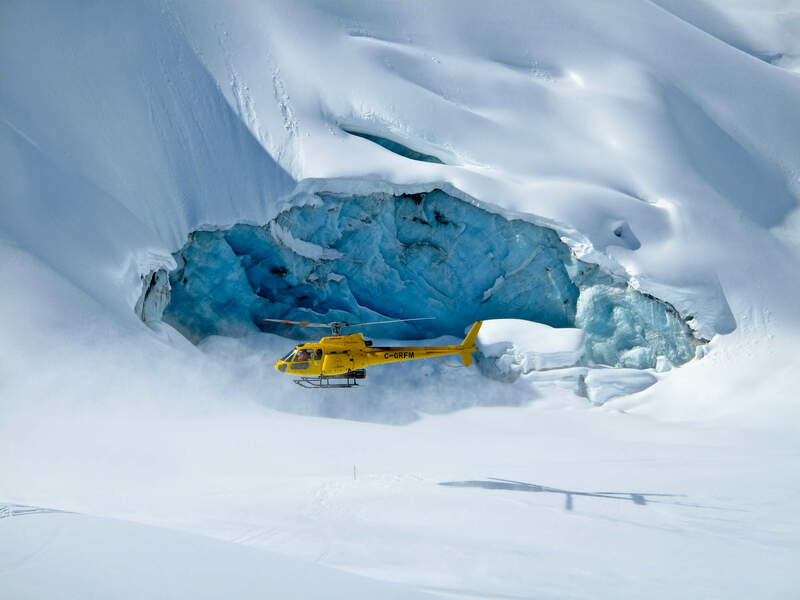 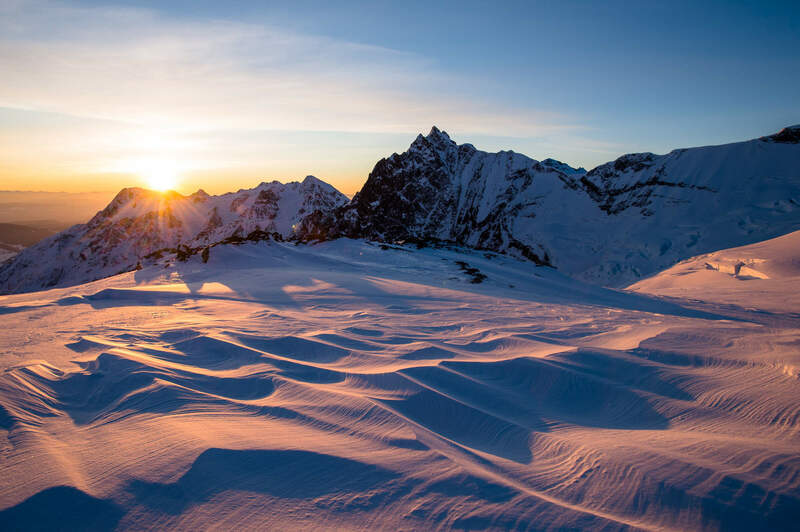 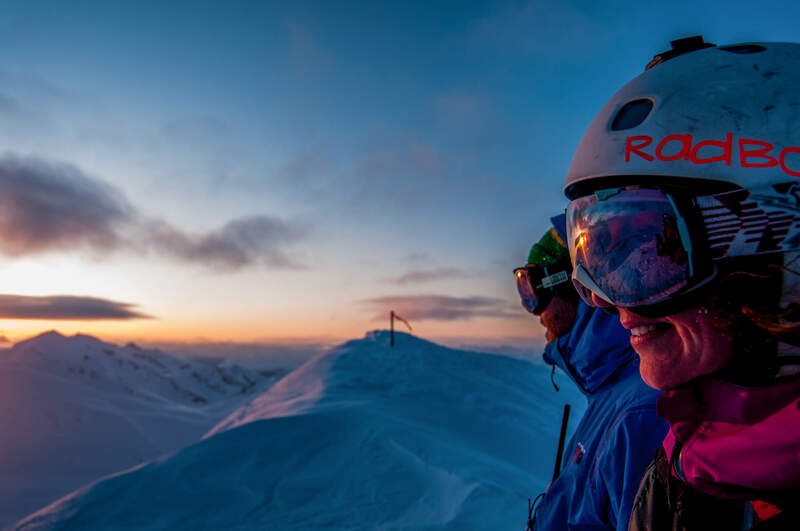 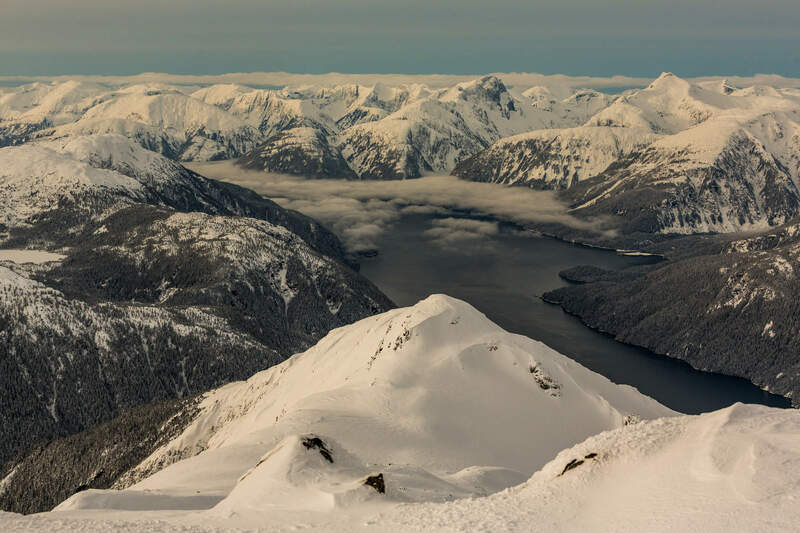 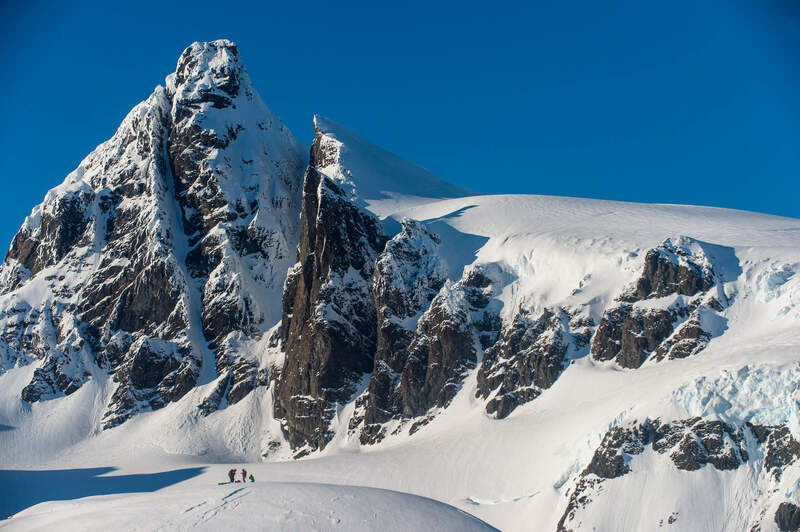 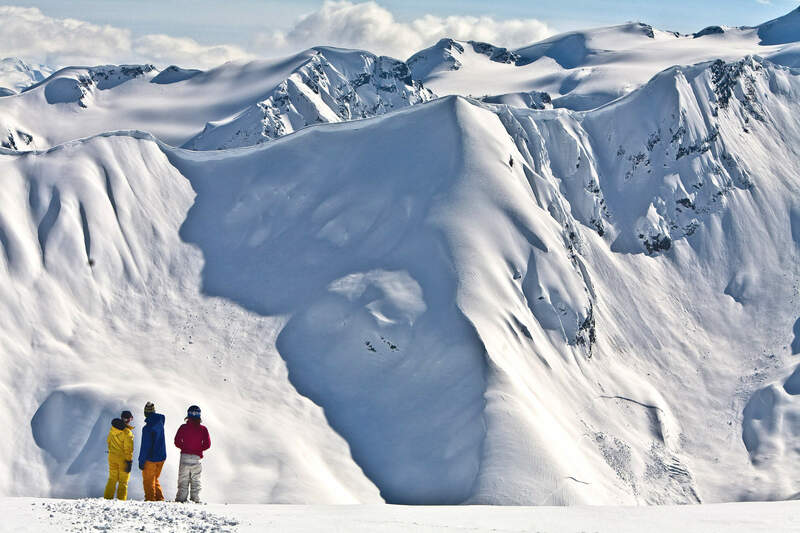 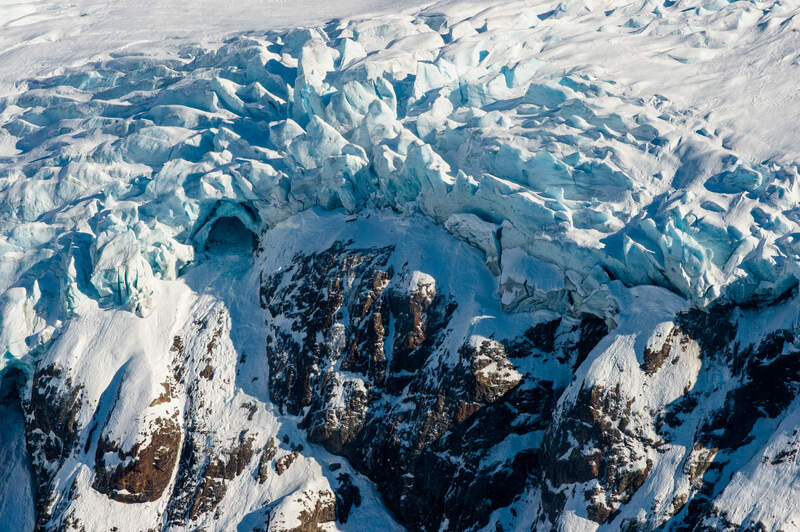 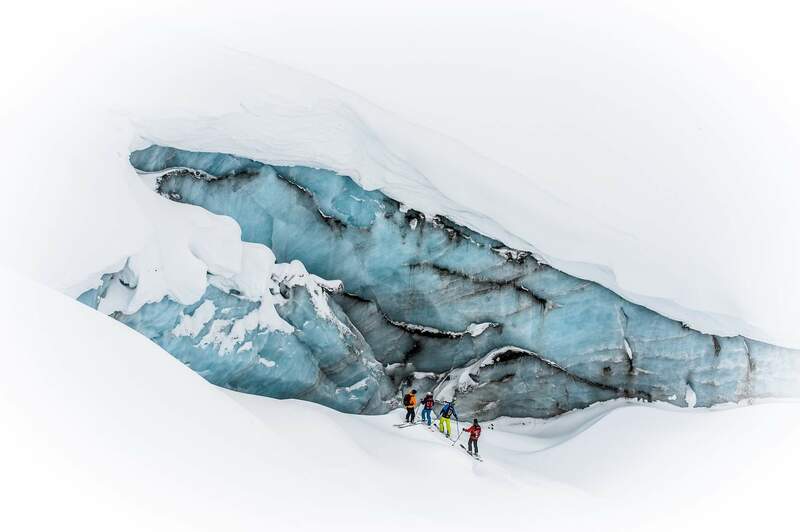 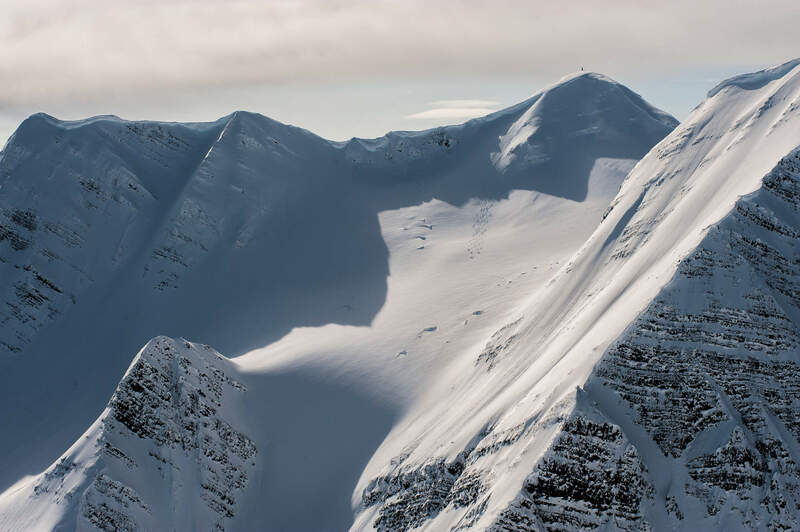 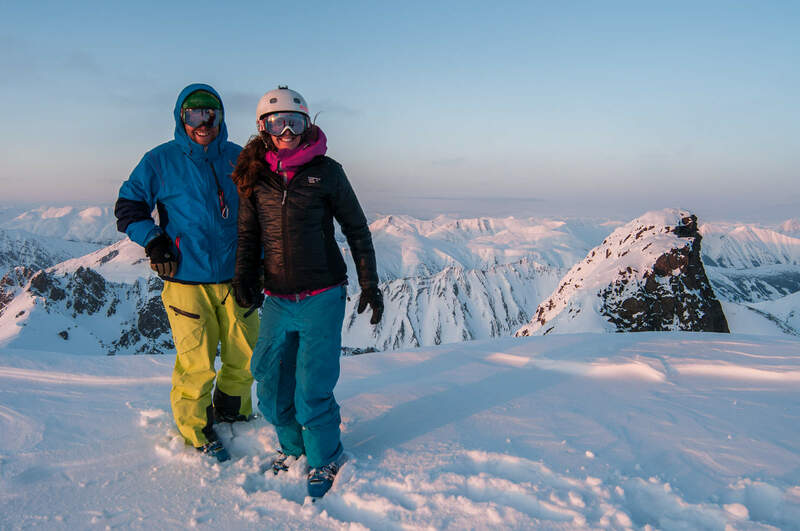 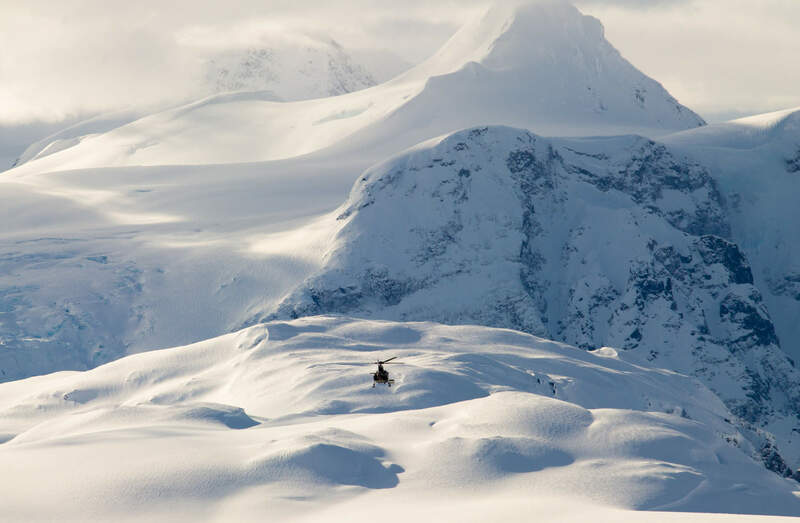 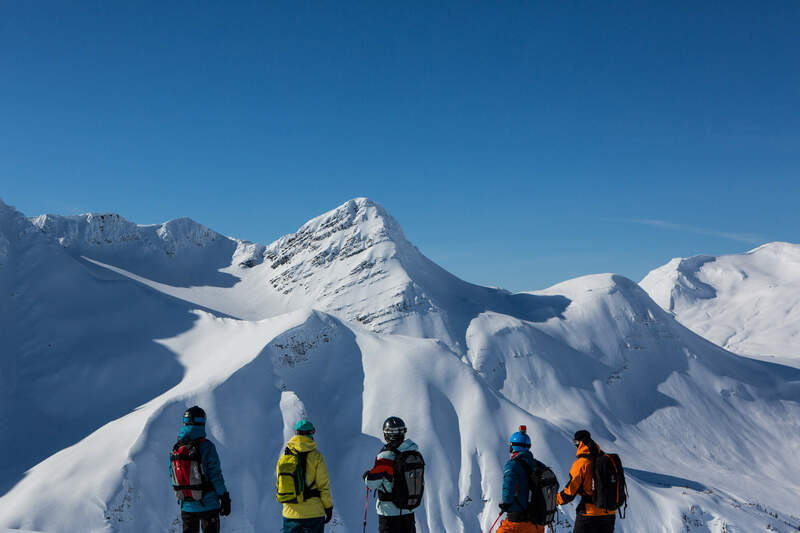 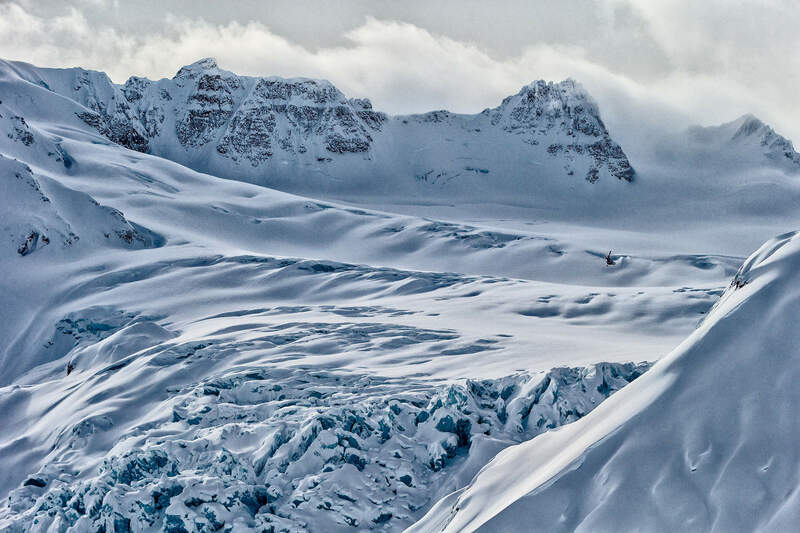 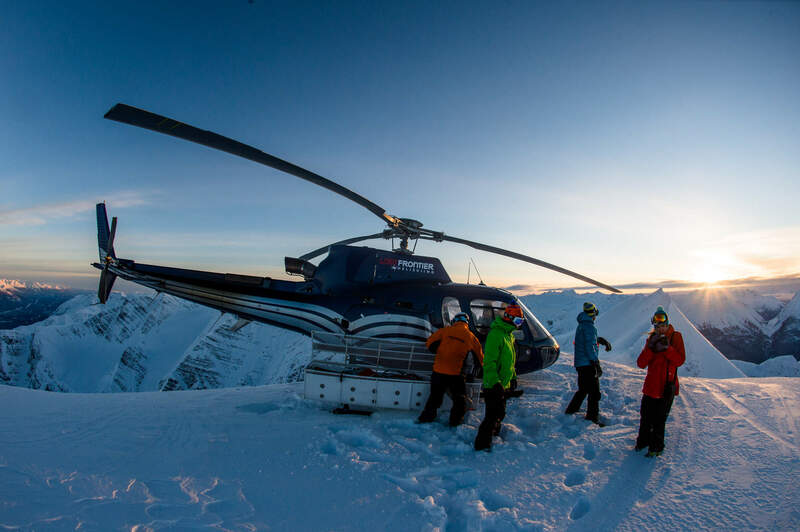 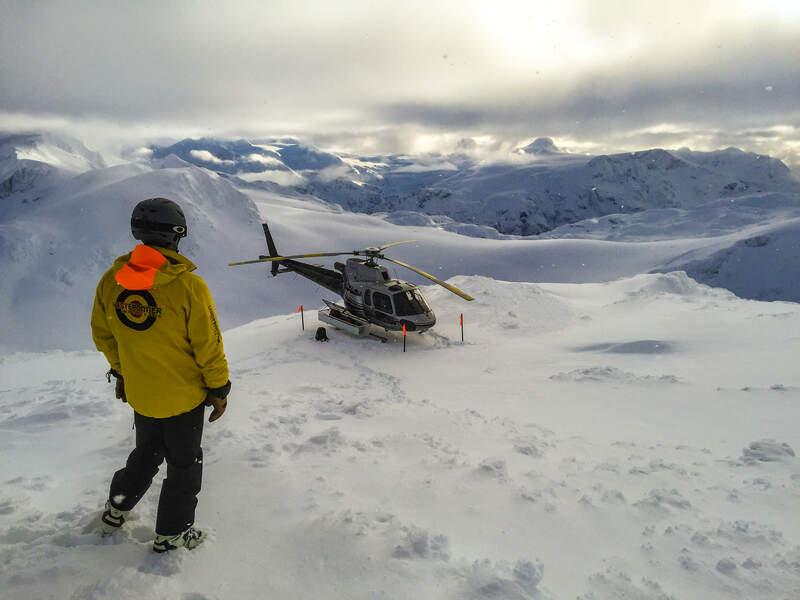 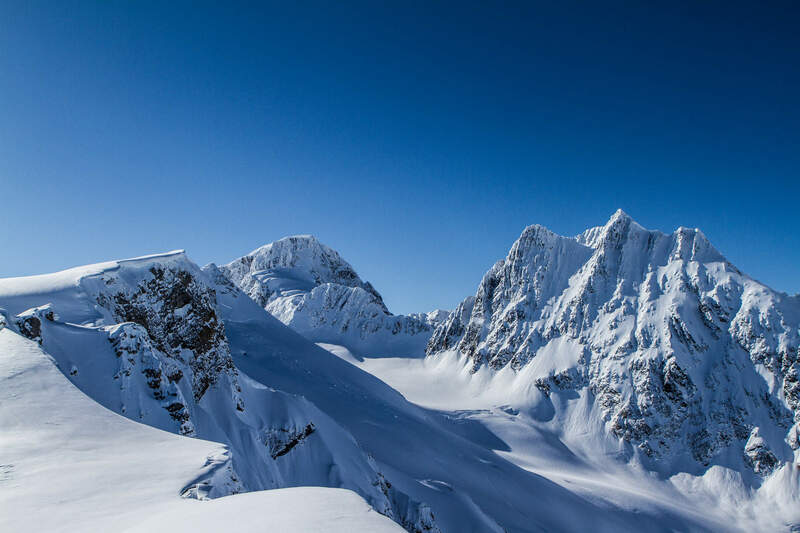 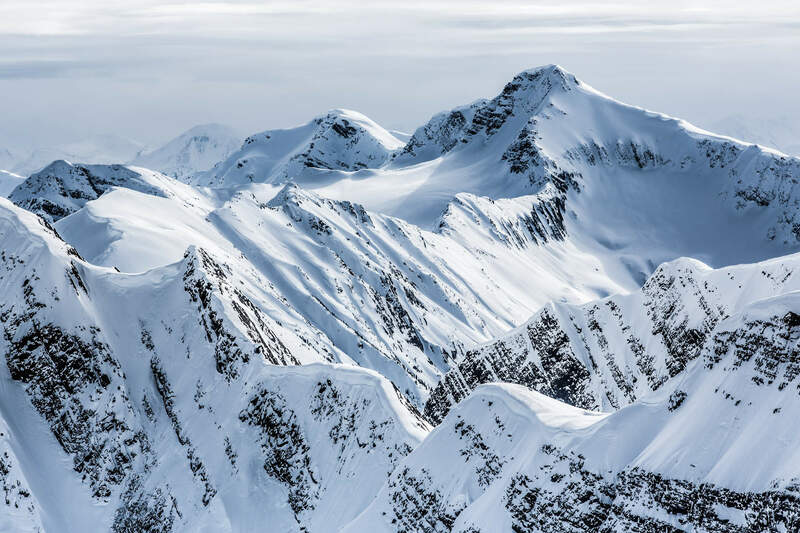 Over the past five years, Last Frontier Heliskiing has been putting together annual film trips to showcase the reliable snow conditions and huge variety of skiing terrain that we are renowned for. 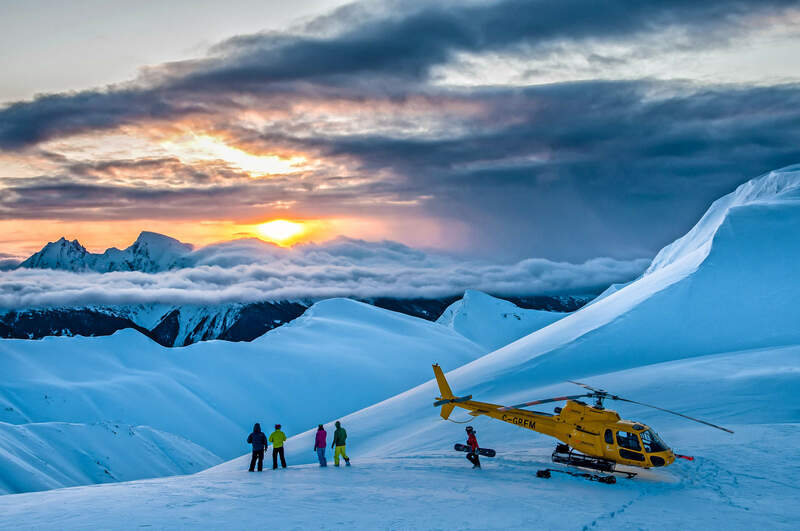 These weeklong trips are scheduled far in advance, as it takes time to round up photographers, videographers and athletes. 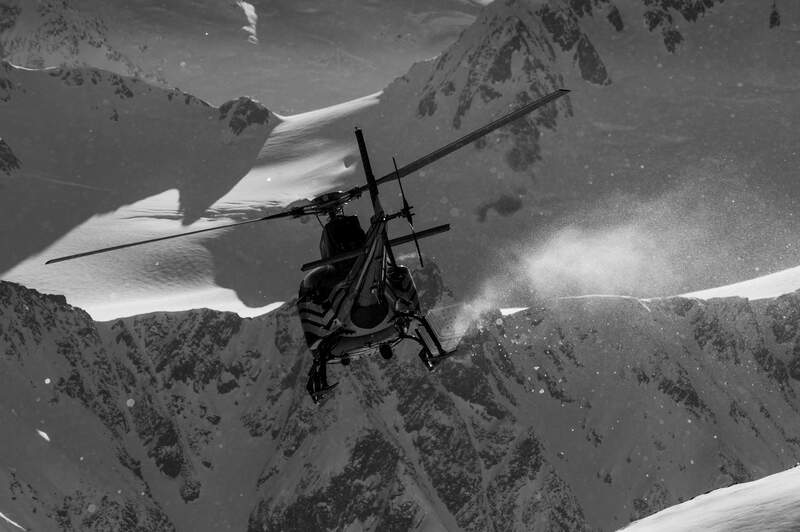 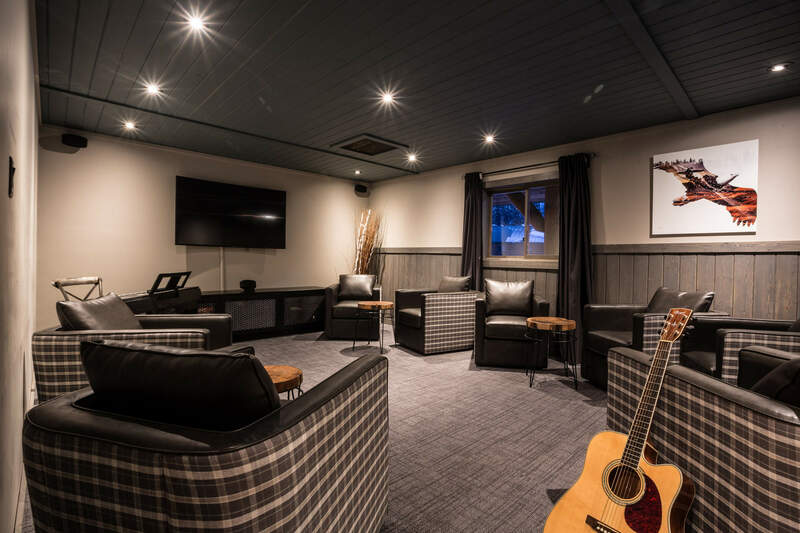 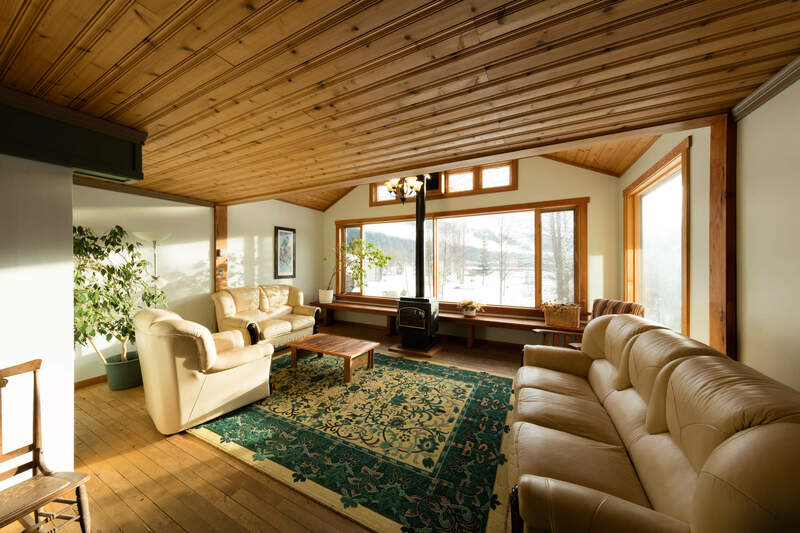 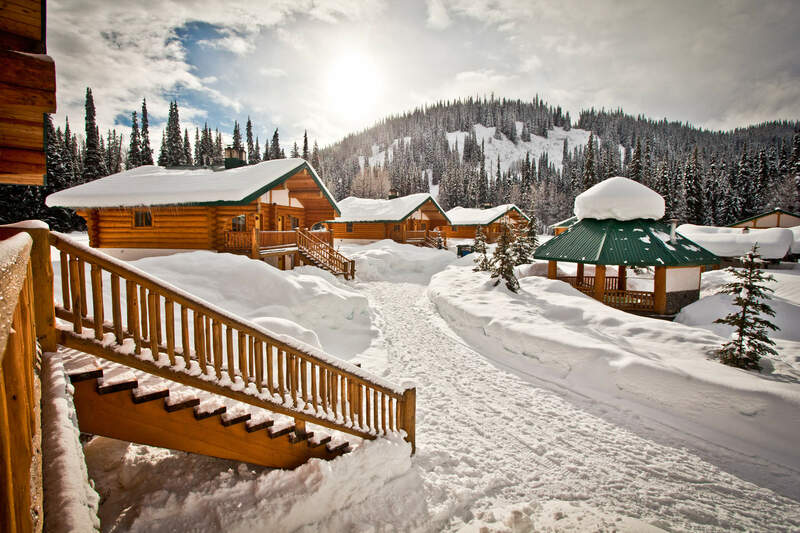 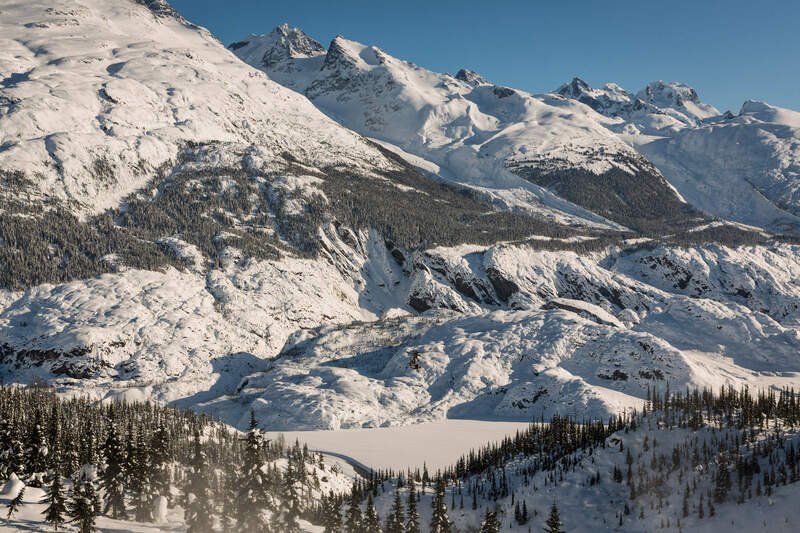 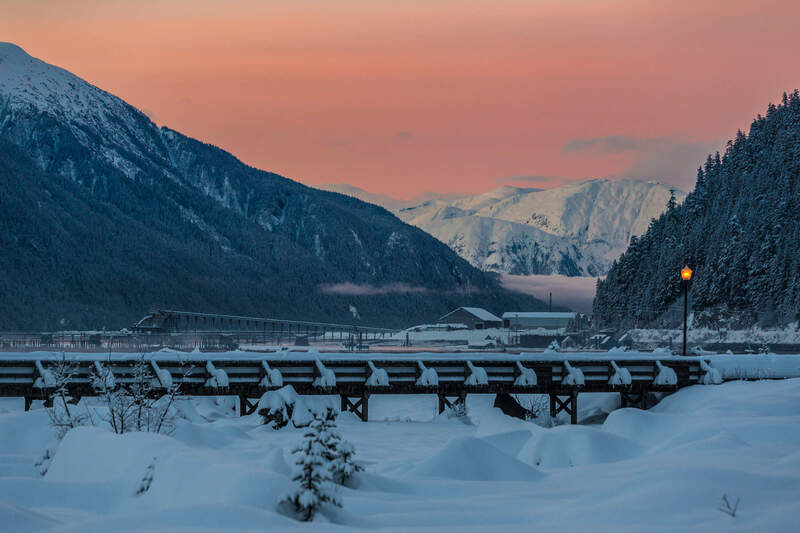 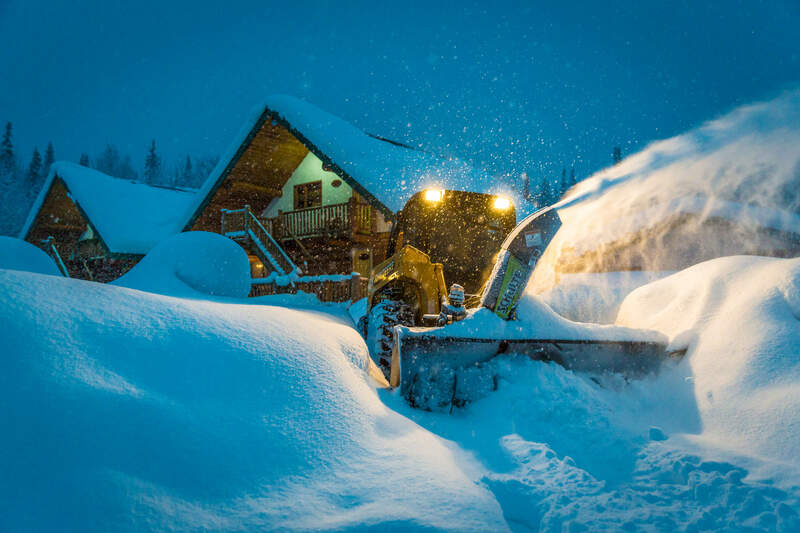 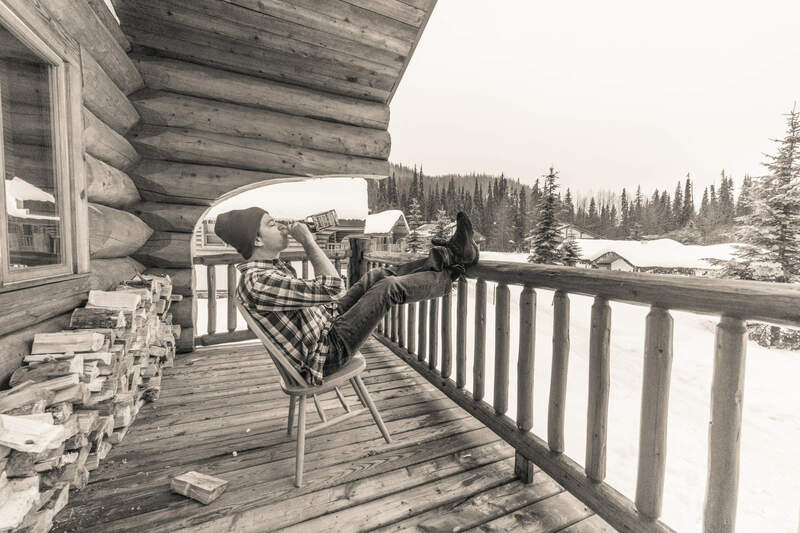 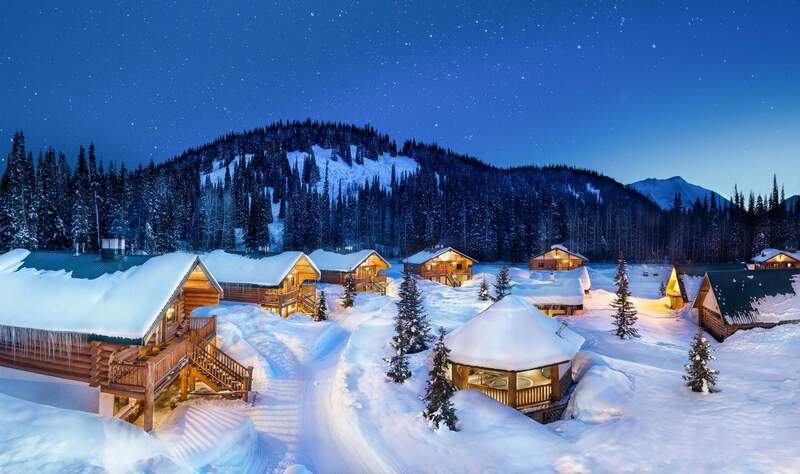 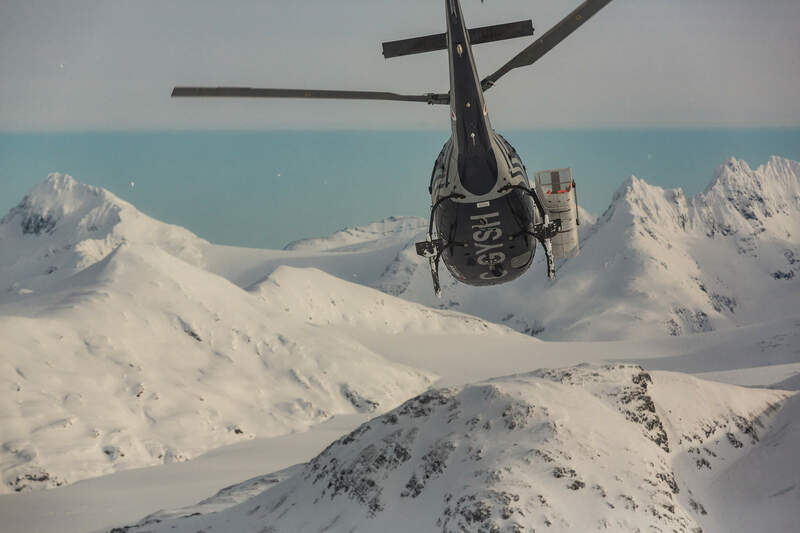 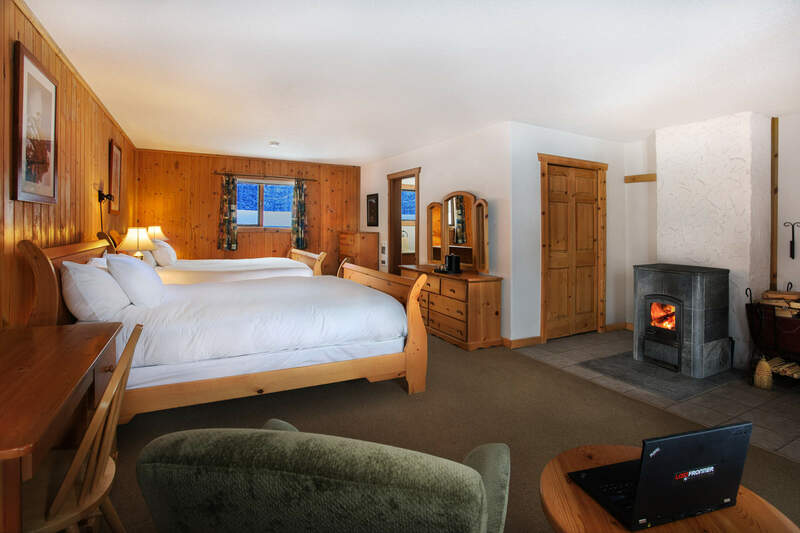 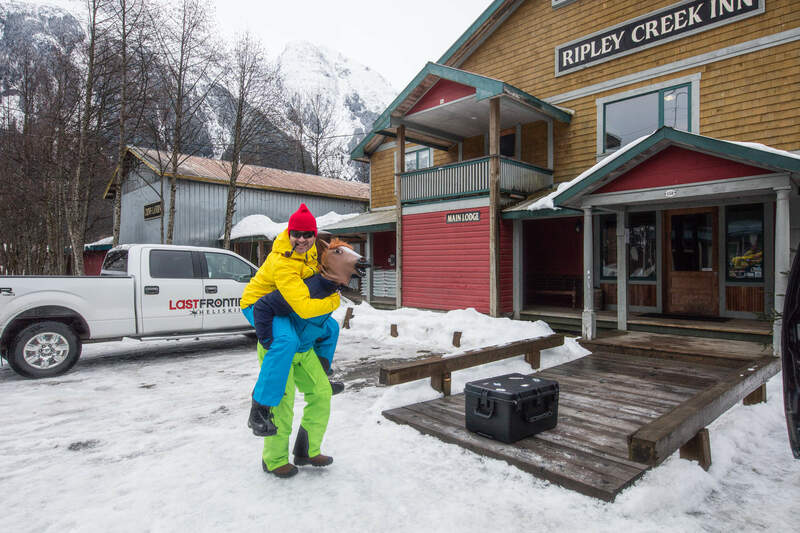 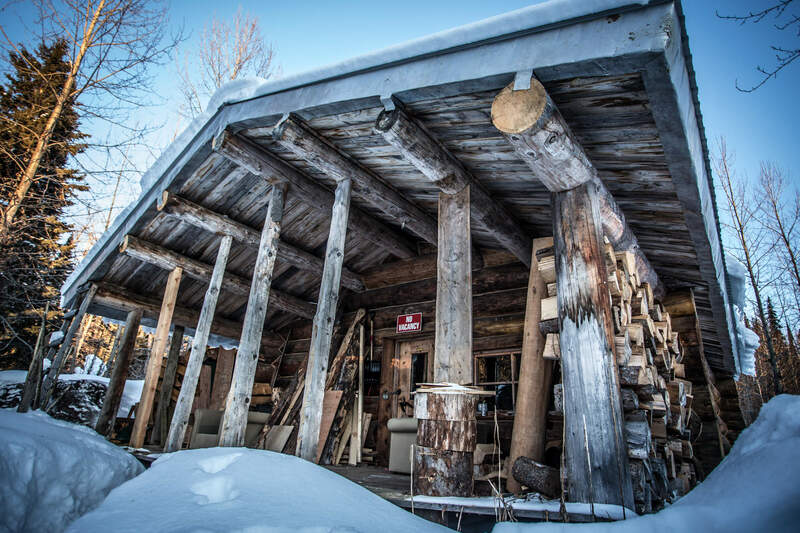 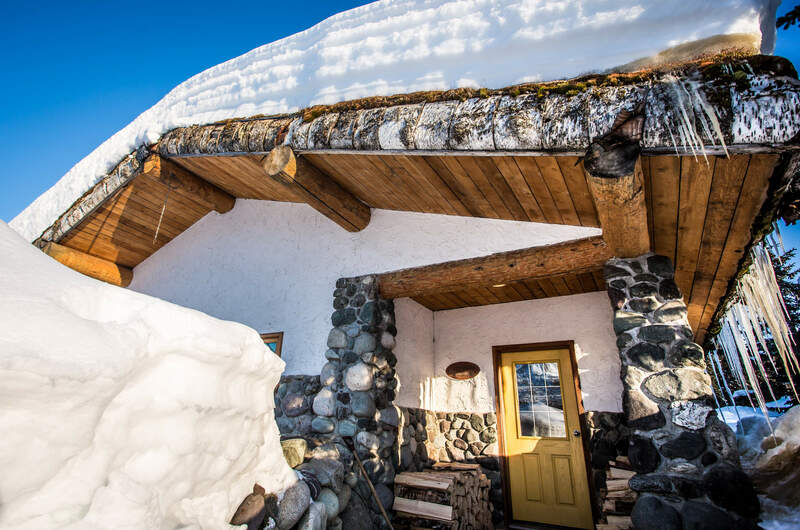 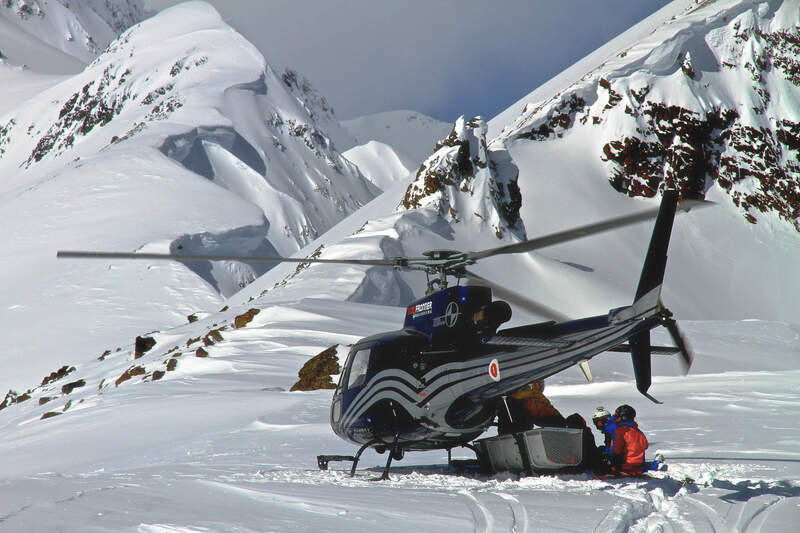 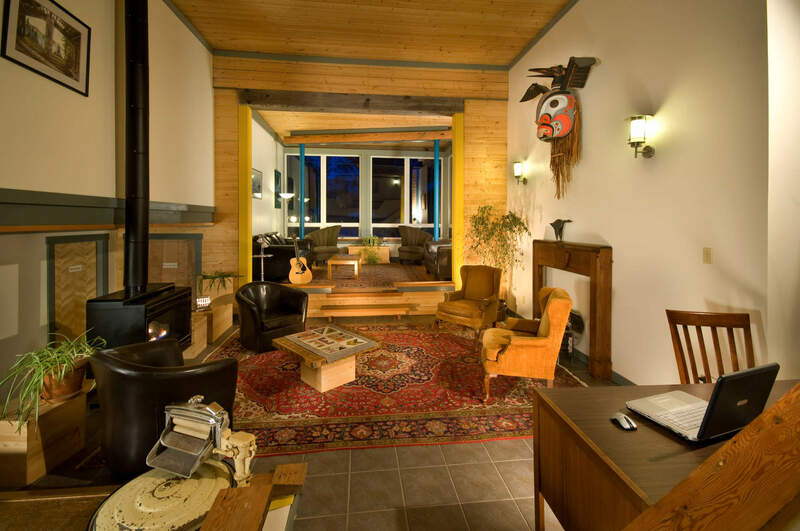 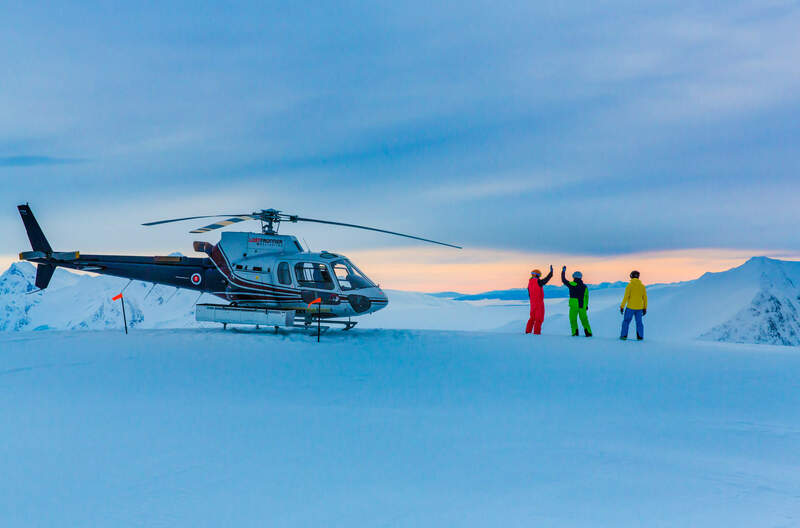 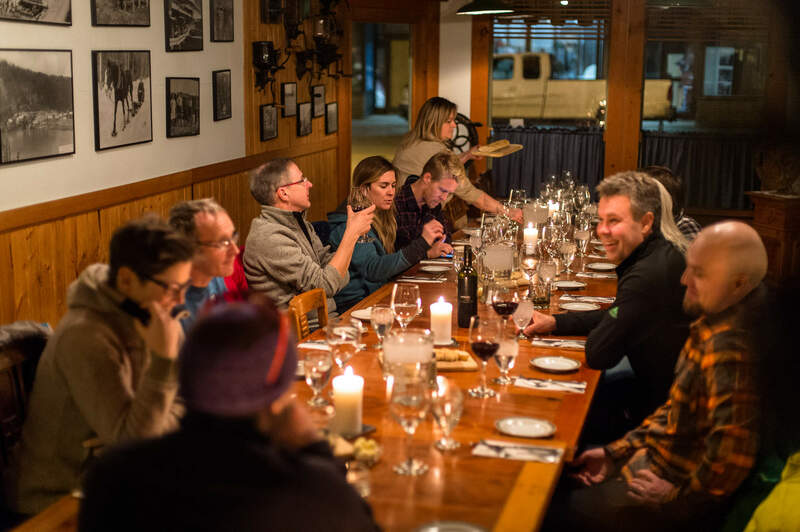 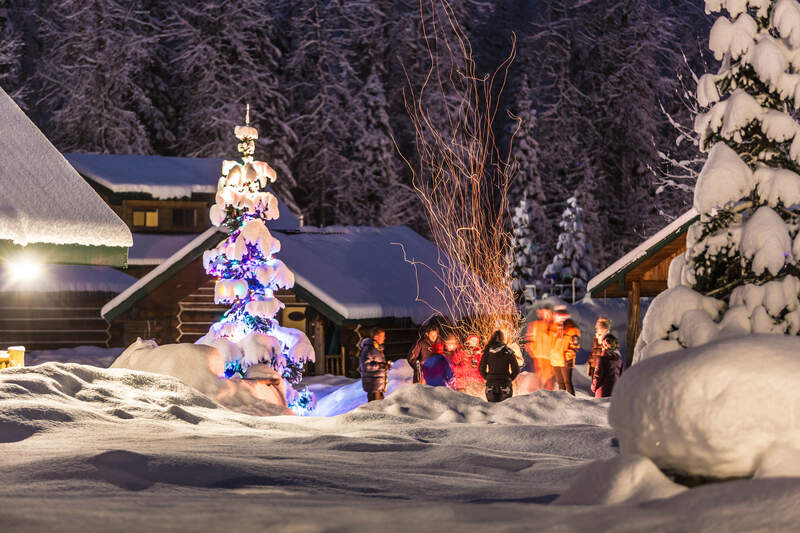 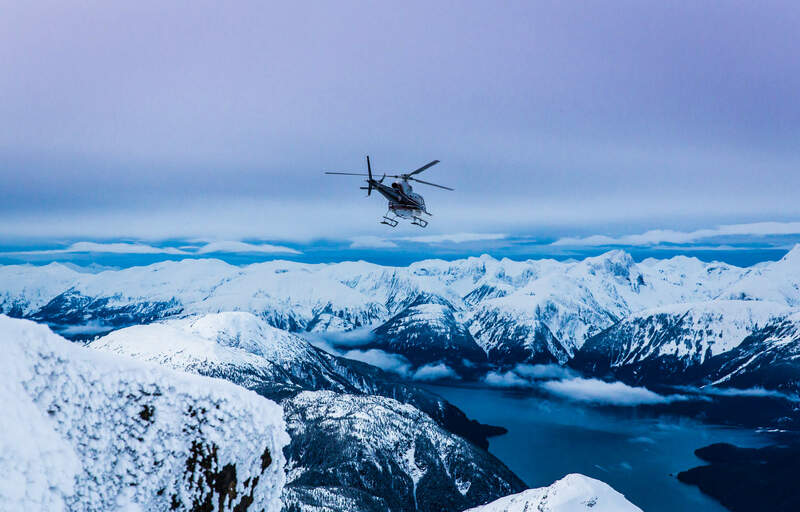 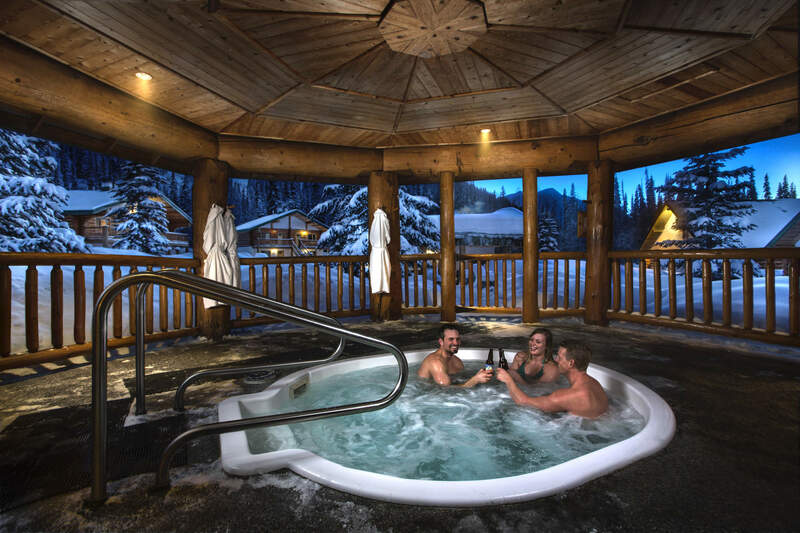 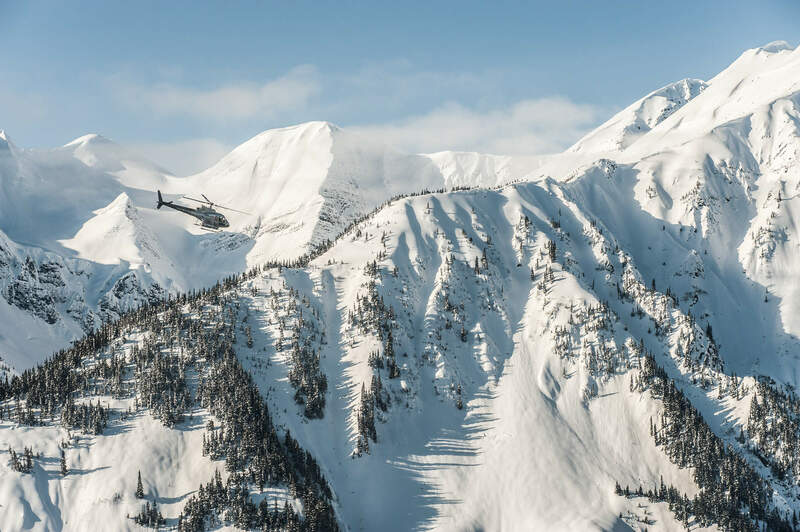 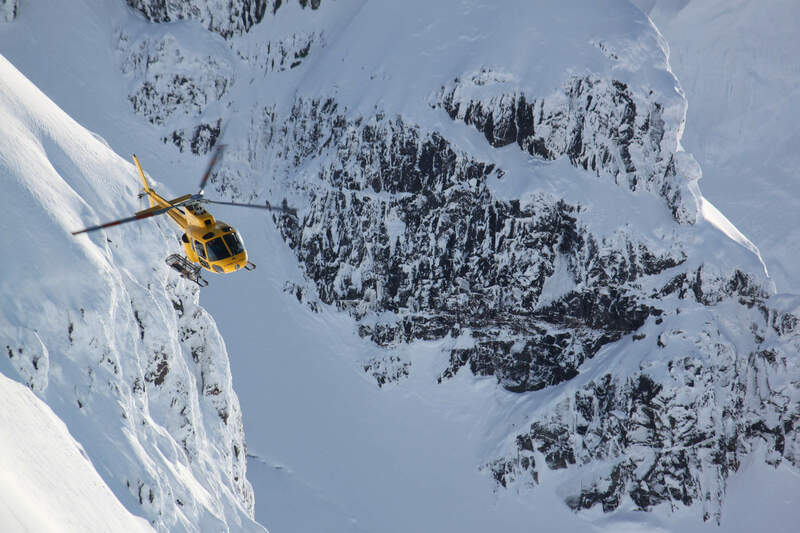 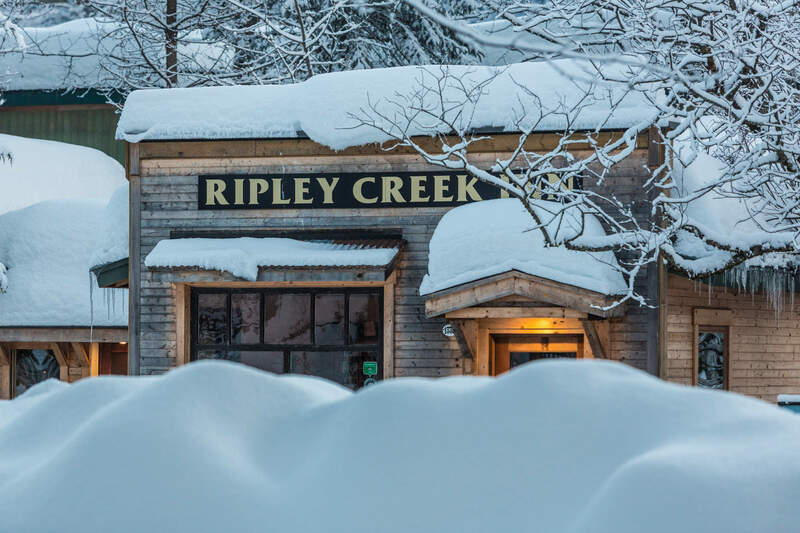 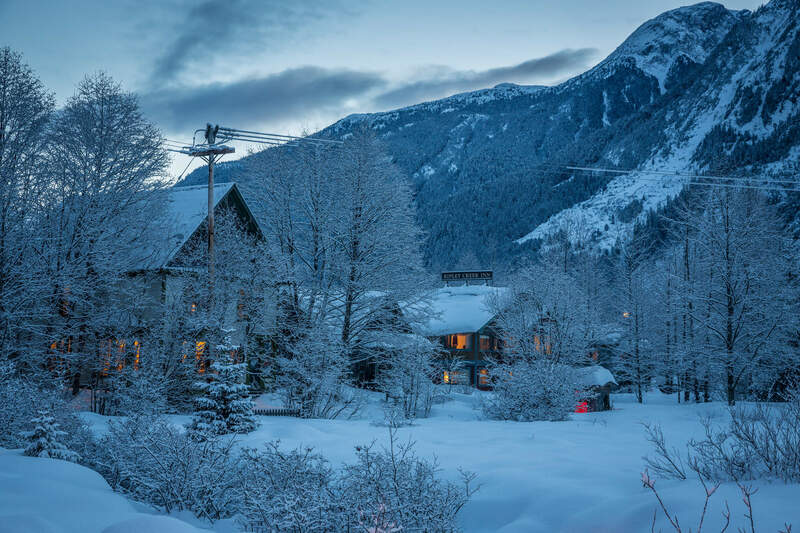 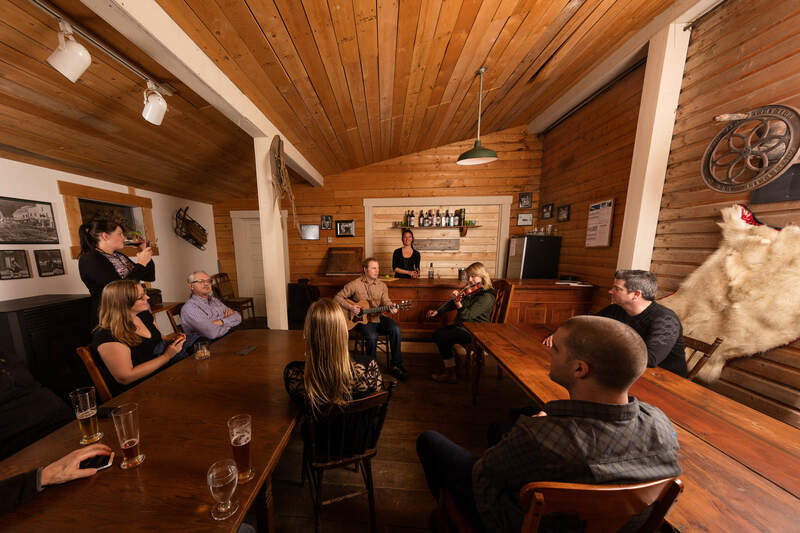 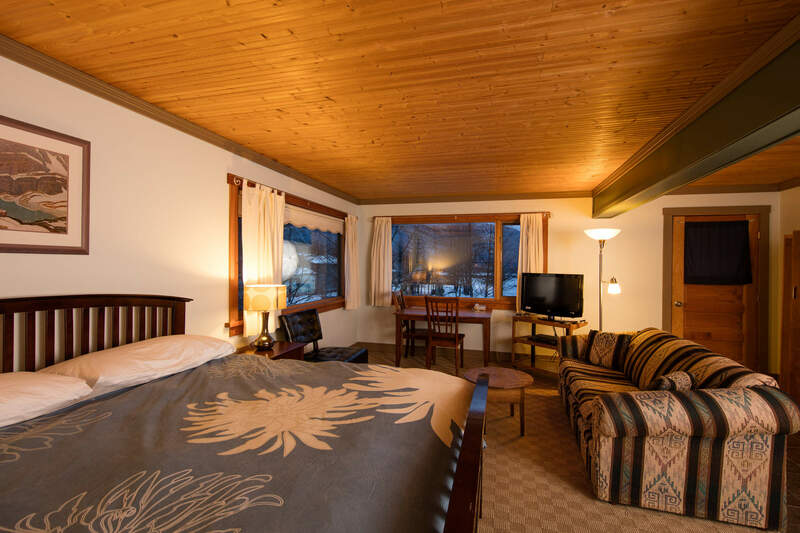 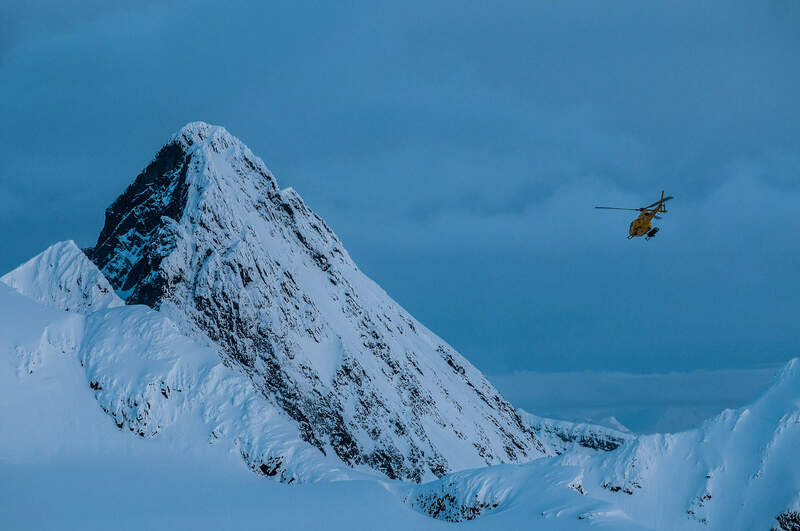 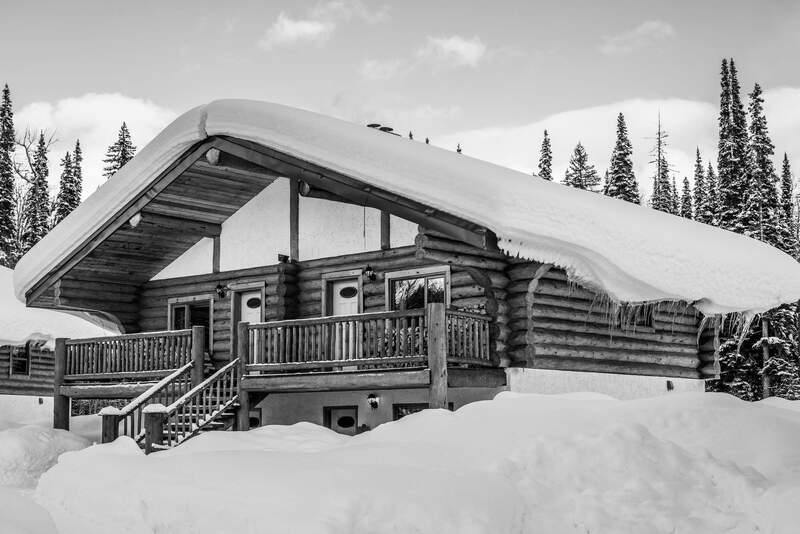 All our films have been shot at different times of the season, and thus give a realistic idea of what a typical heli skiing week would be like at Bell 2 Lodge or Ripley Creek. 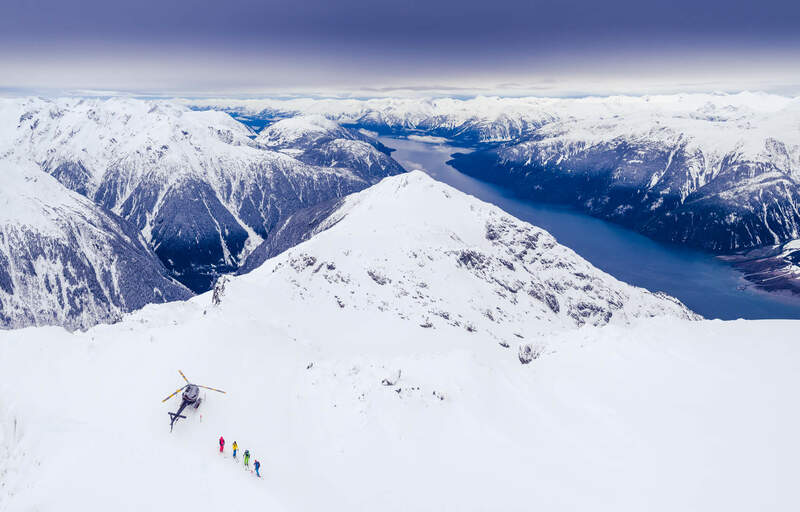 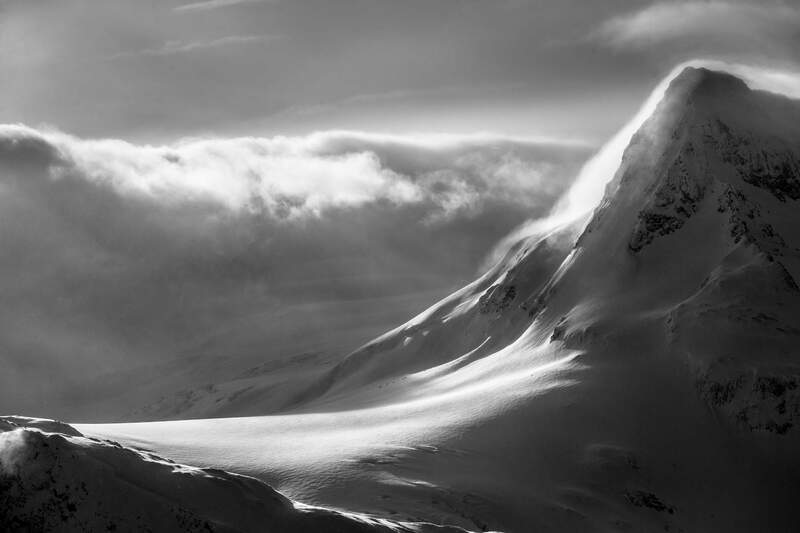 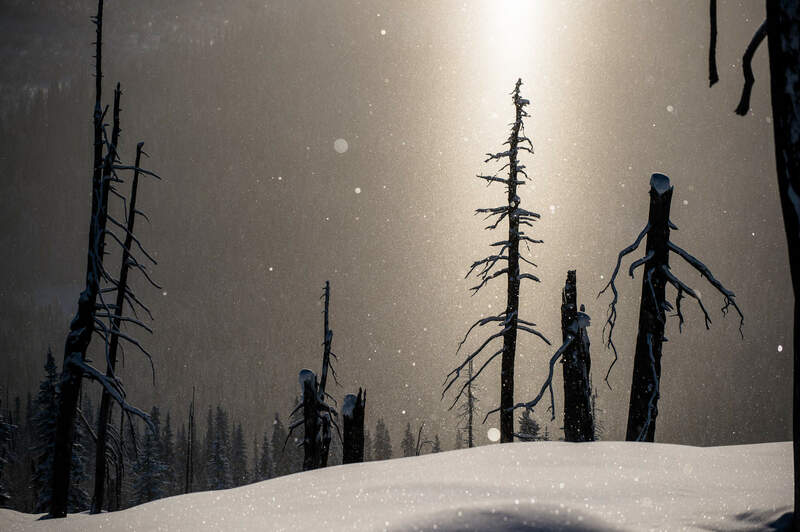 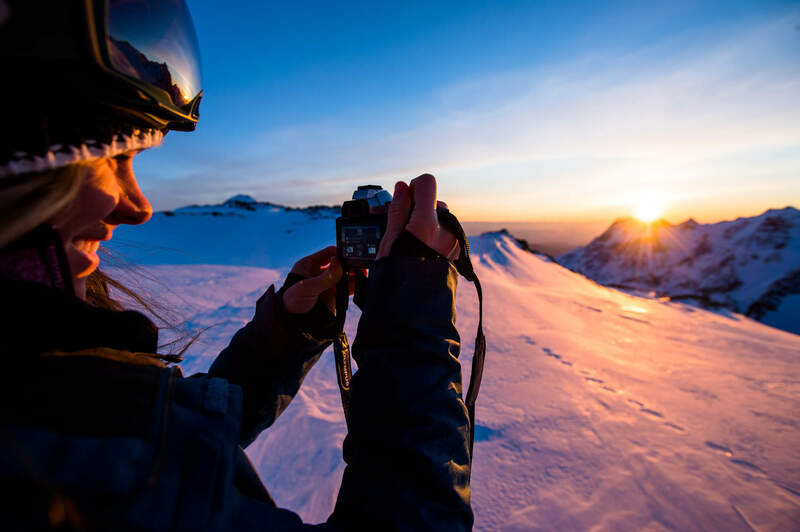 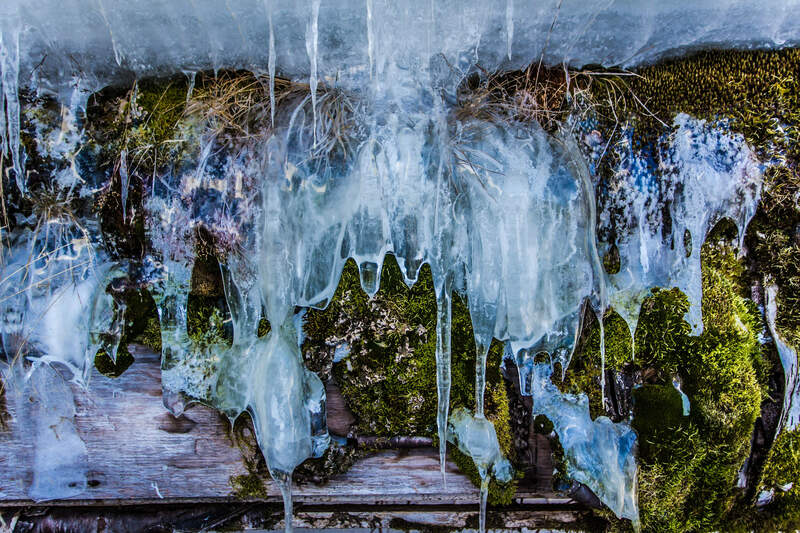 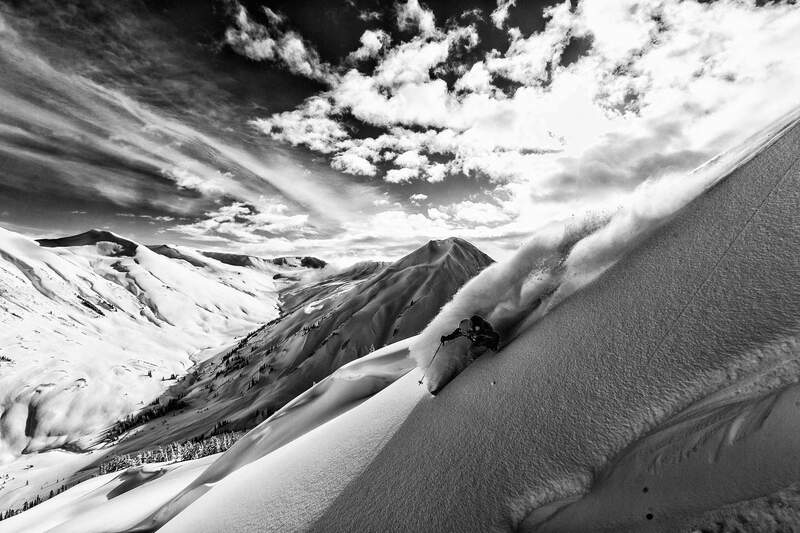 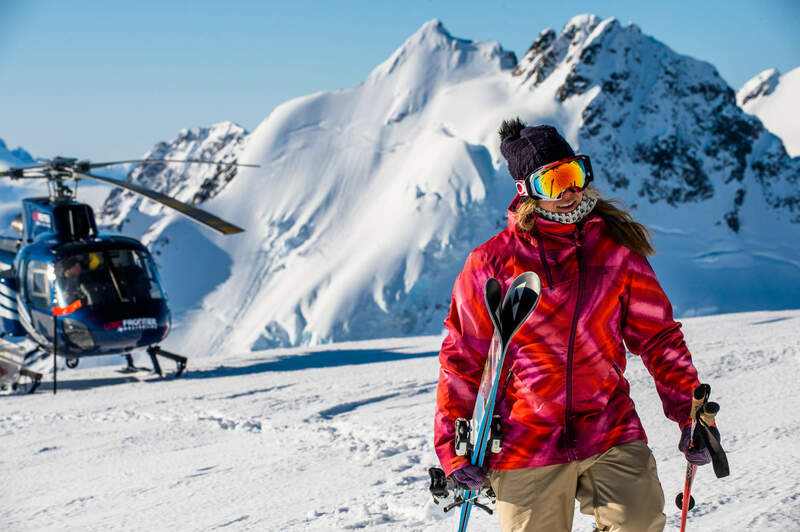 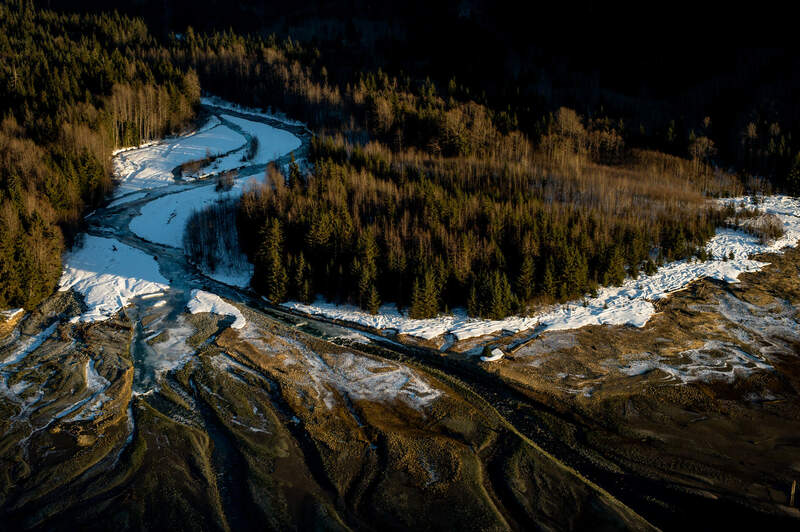 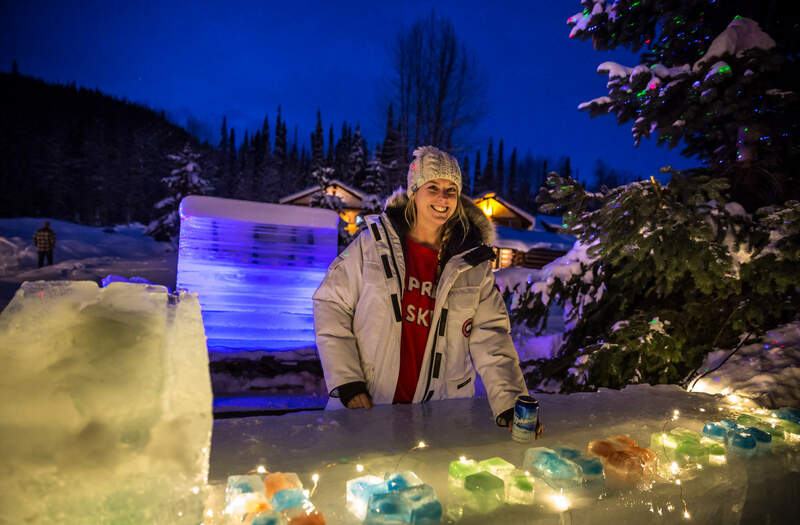 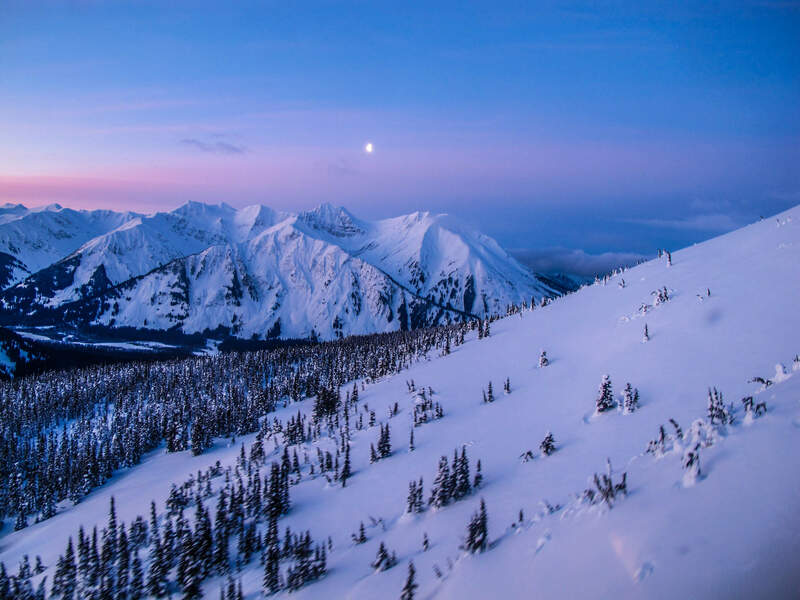 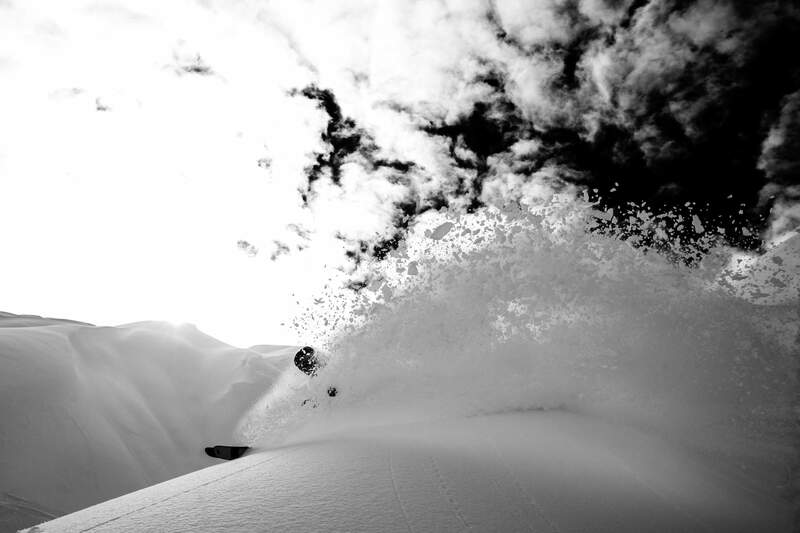 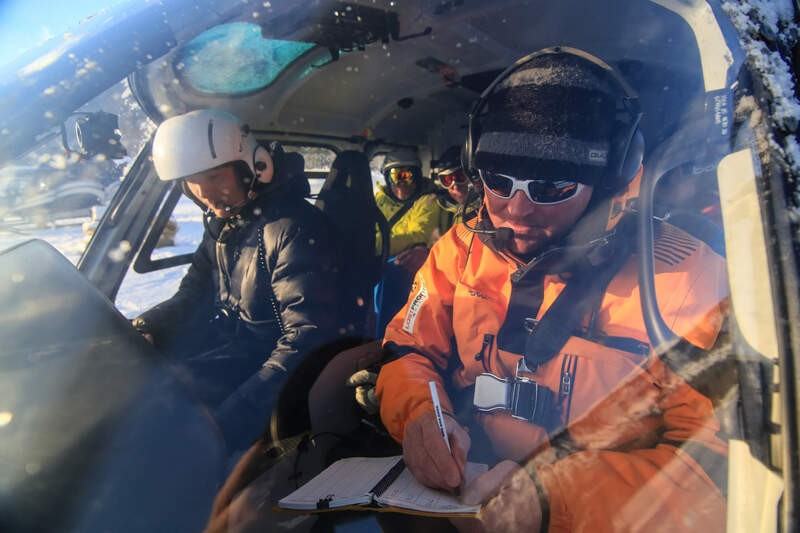 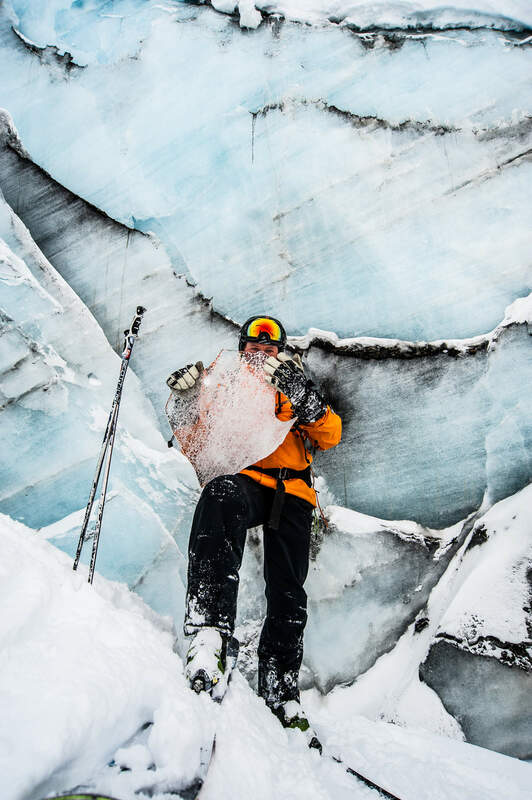 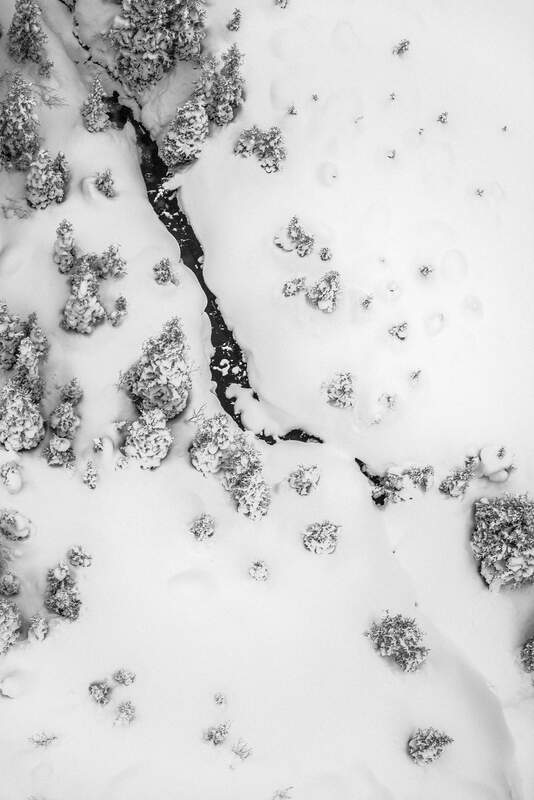 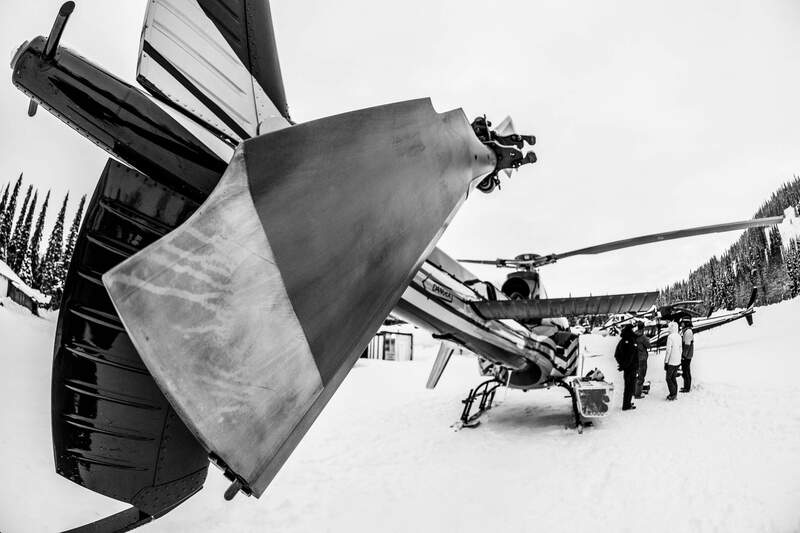 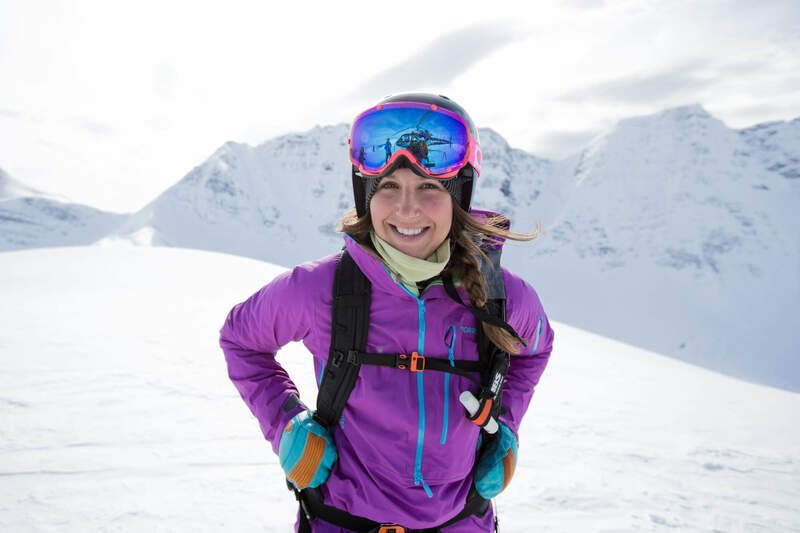 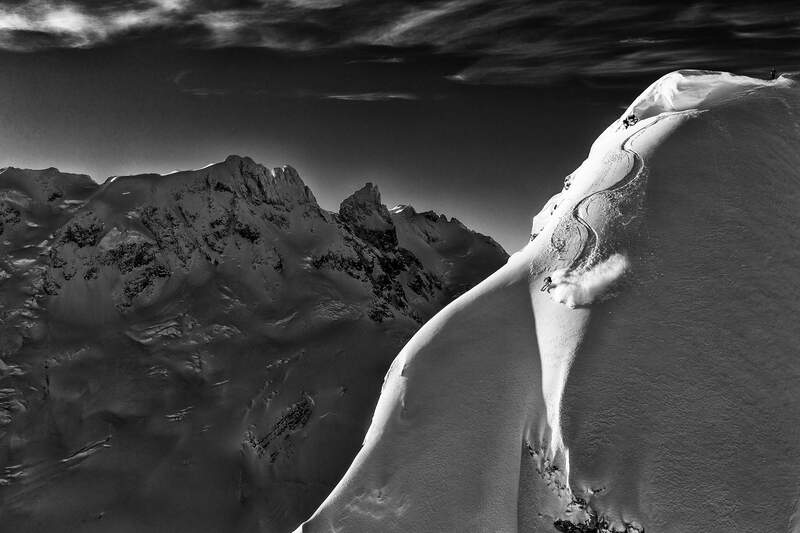 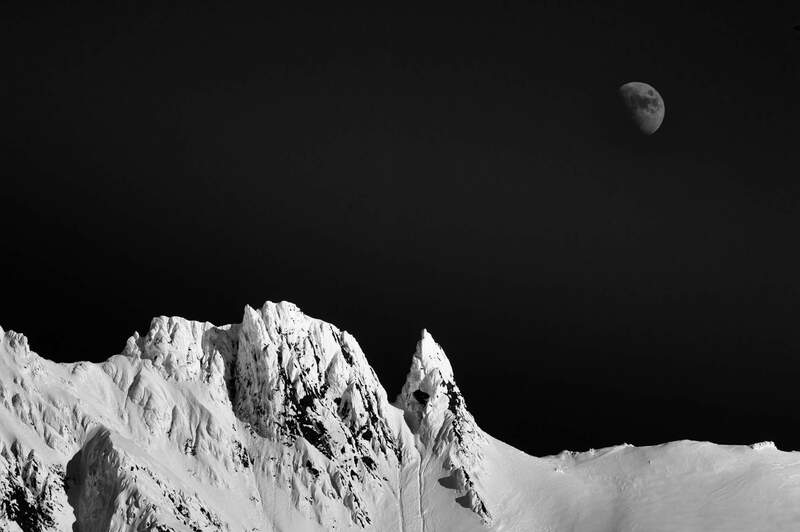 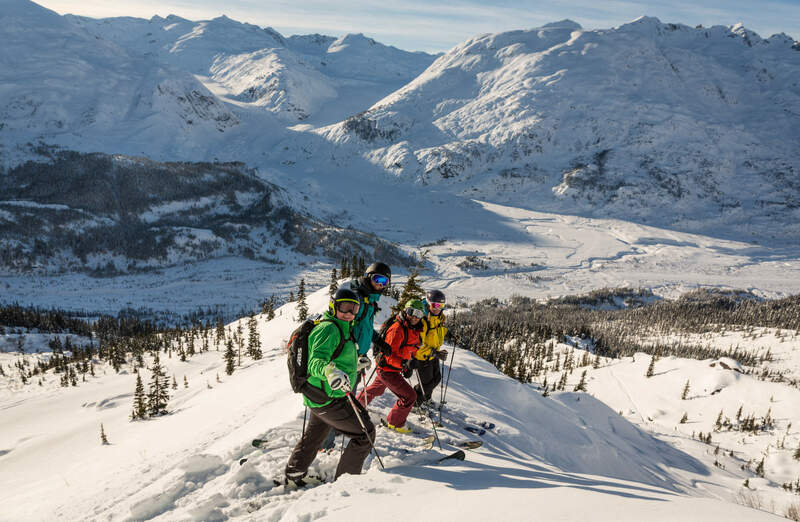 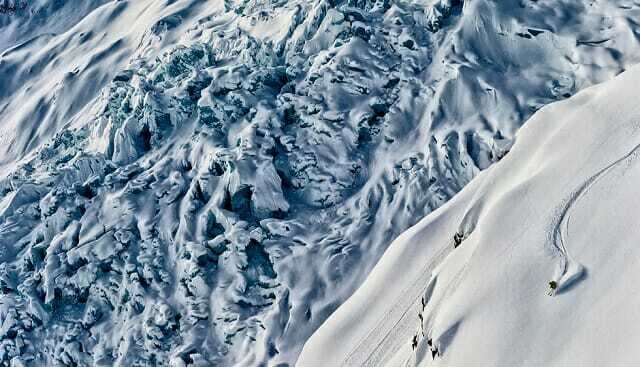 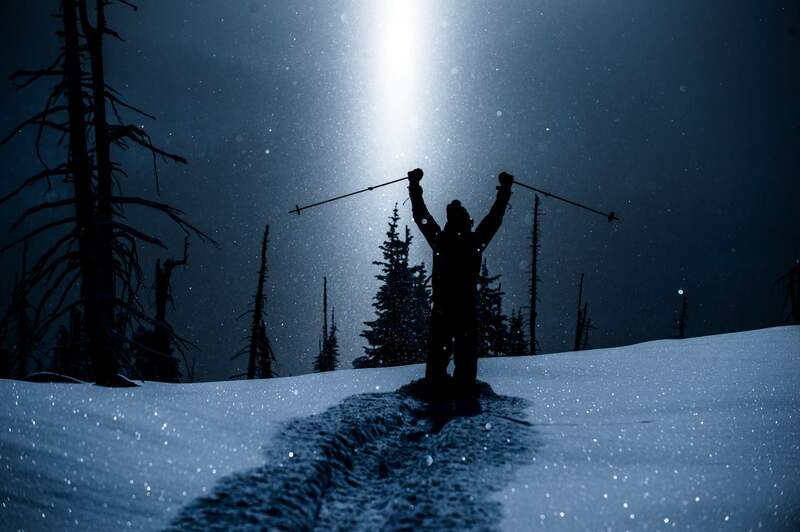 In February, 2015, photographer Grant Gunderson and professional skiers Lynsey Dyer and Josh Daiek joined us for a week of heliskiing at the Bell 2 Lodge and Ripley Creek. 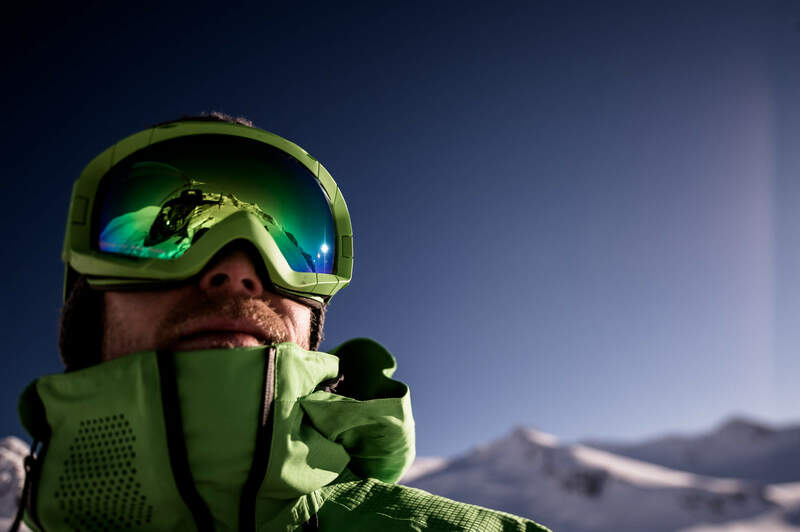 Videographer Grant Baldwin was also on the trip to shoot our latest promotional film Planet Snow. 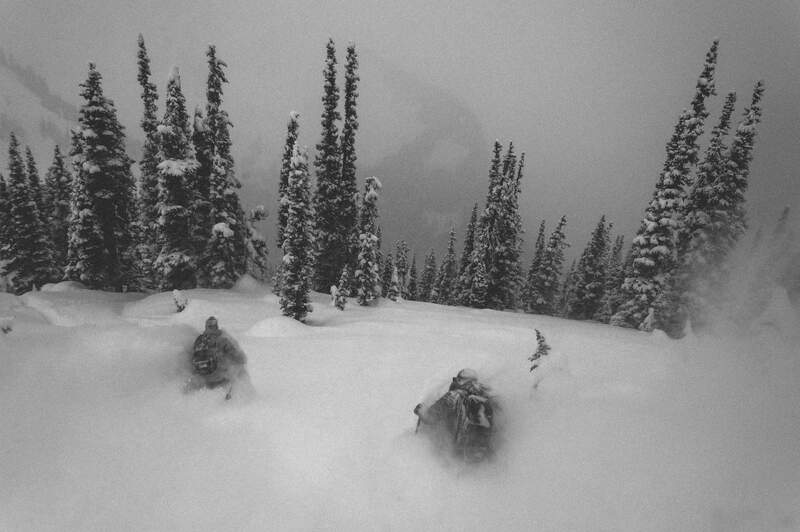 As the images show, the trip was a resounding success. 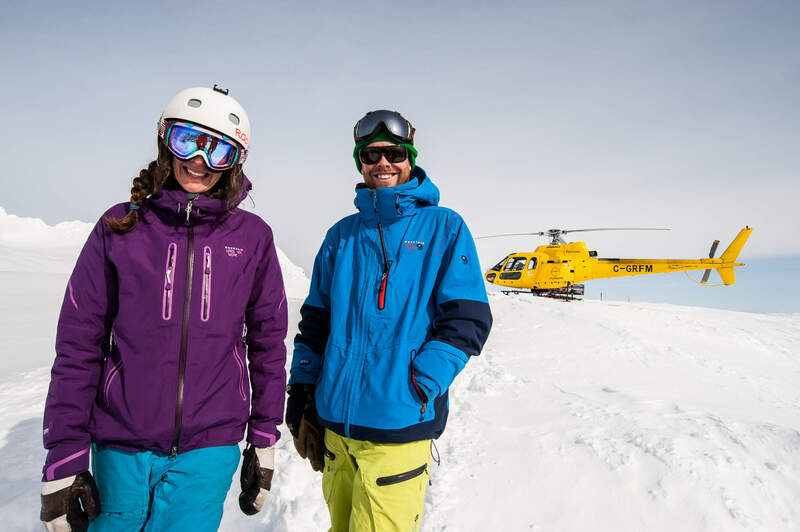 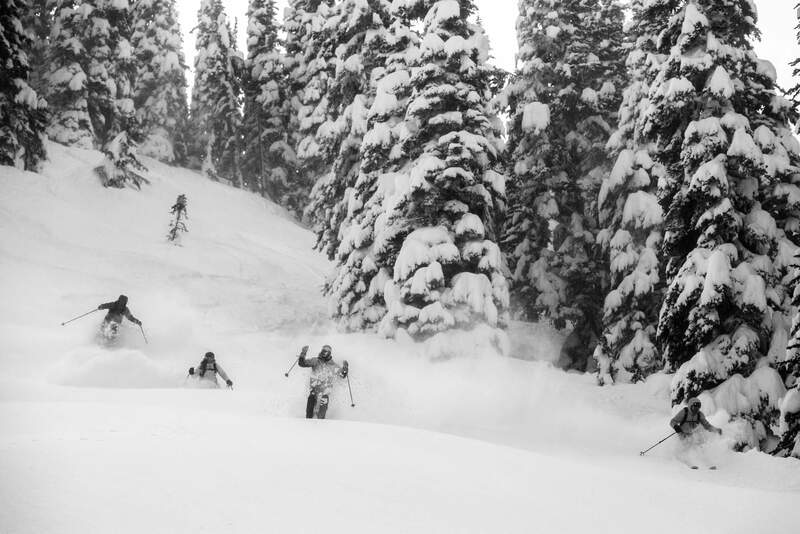 Josh and Lynsey were treated to big snowfalls, deep tree skiing and a handful of bluebird days in the alpine. 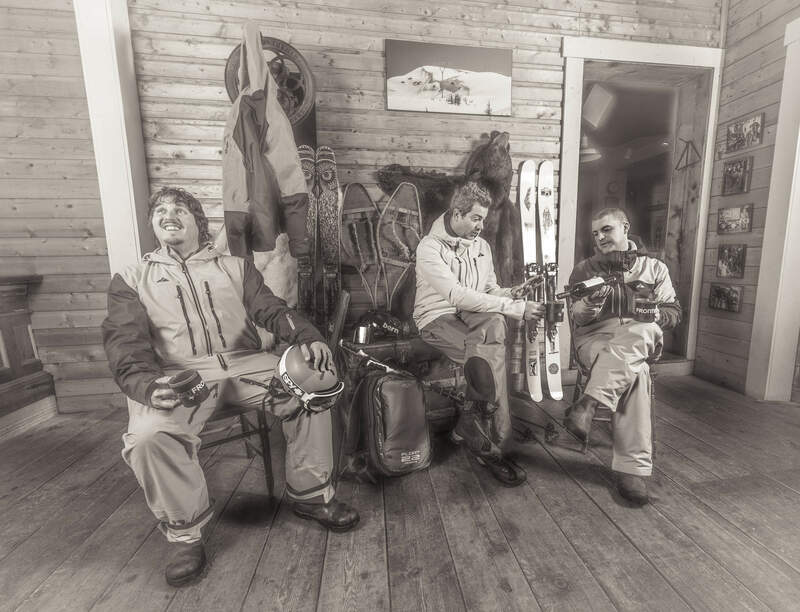 Of course not everyone can expect to look this good when skiing in our tenure. 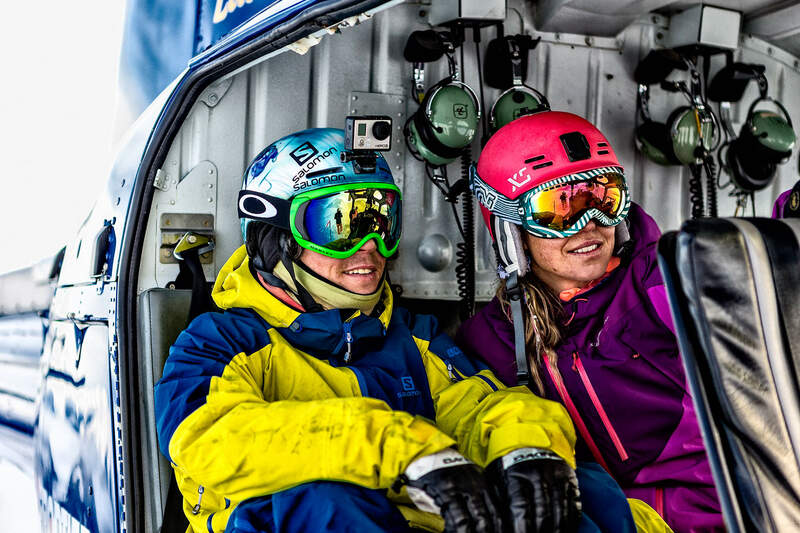 Both Lynsey and Josh make regular appearances in ski films have strong result resumes in freeski competition. 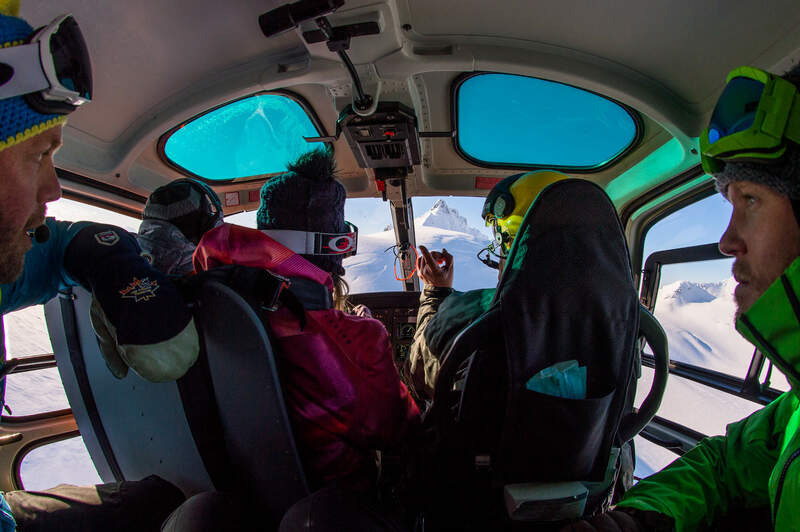 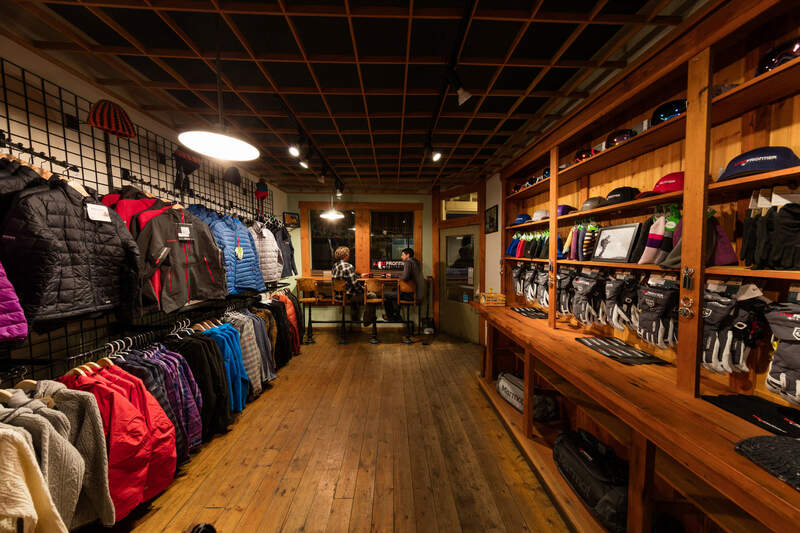 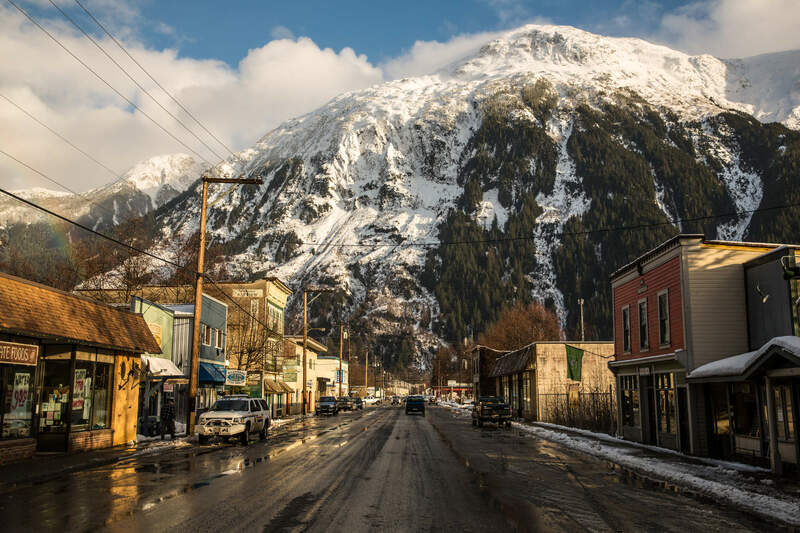 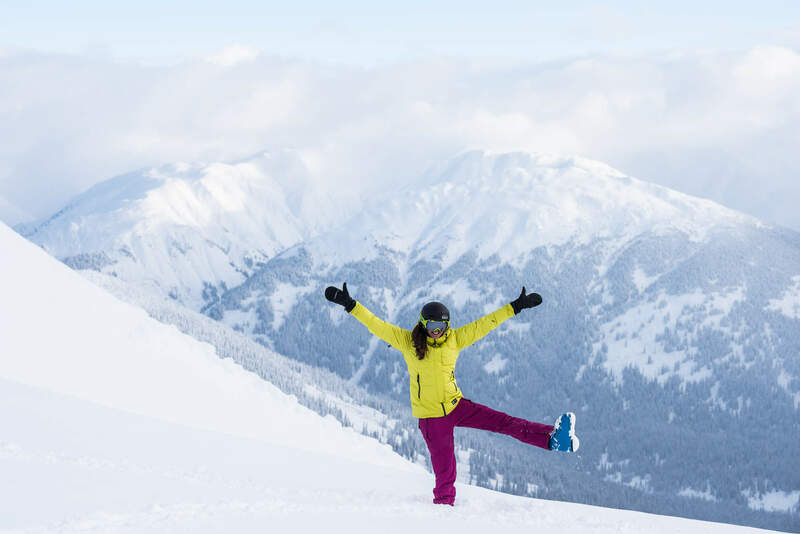 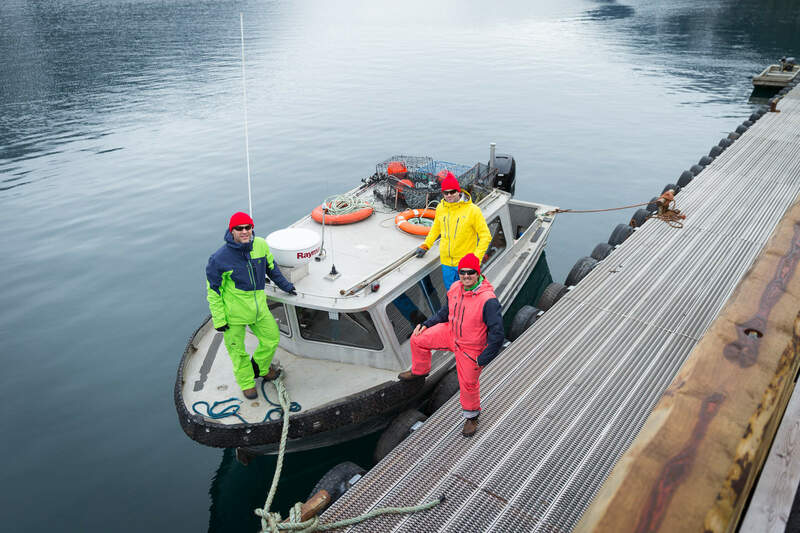 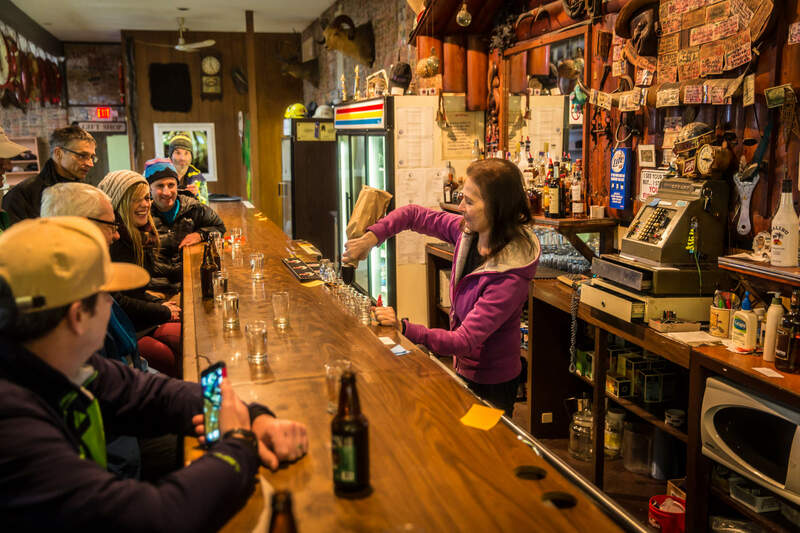 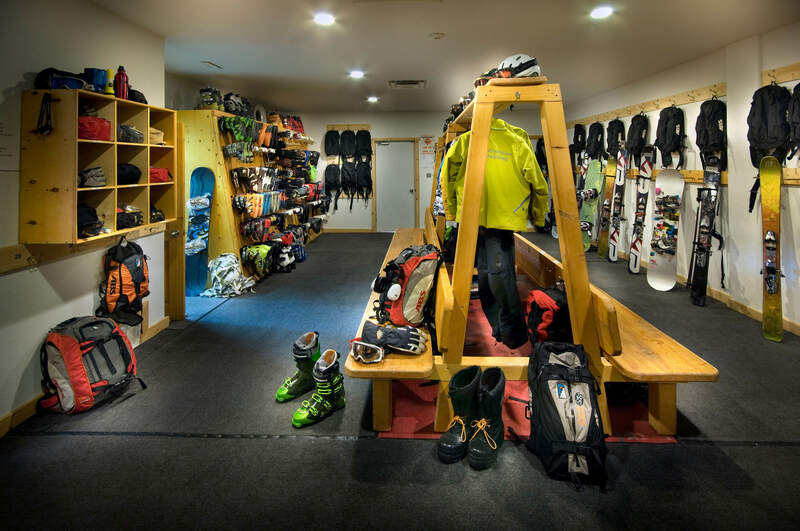 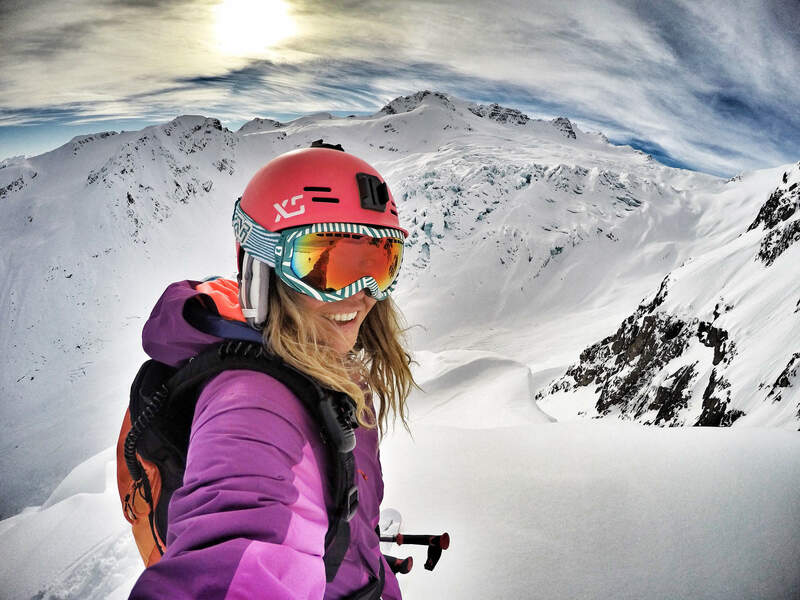 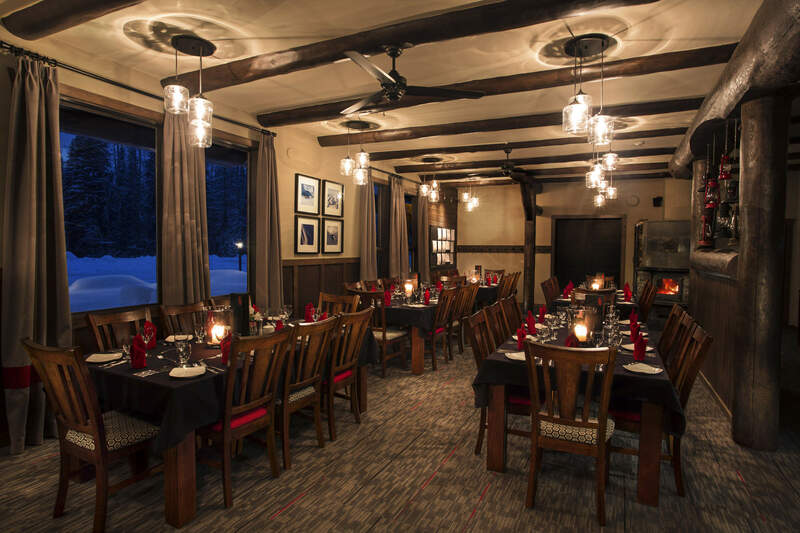 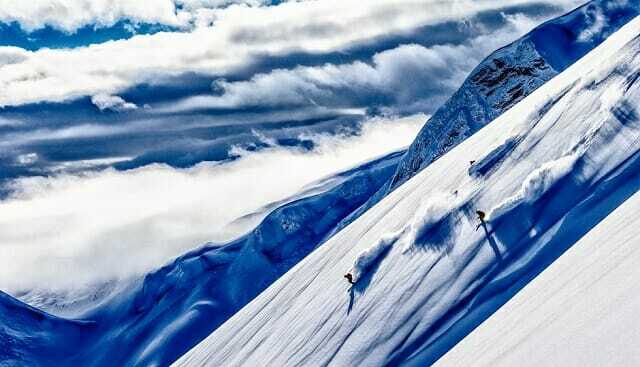 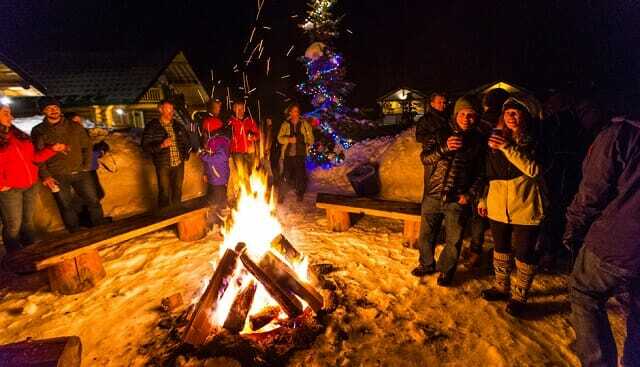 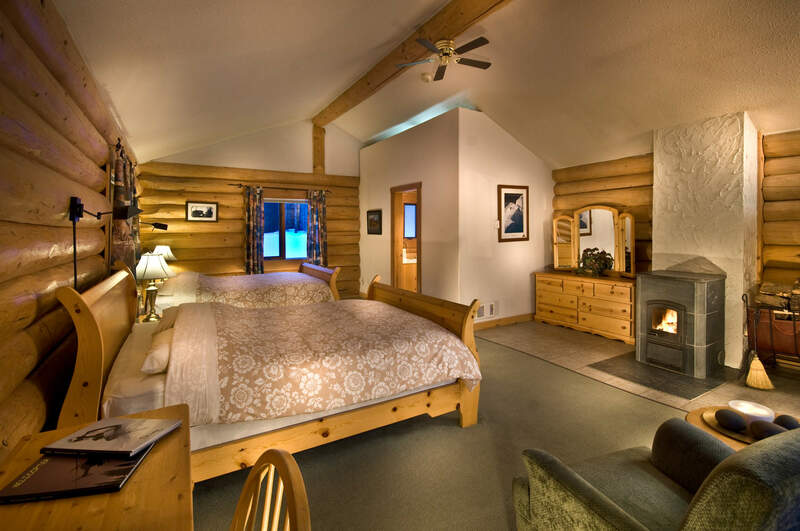 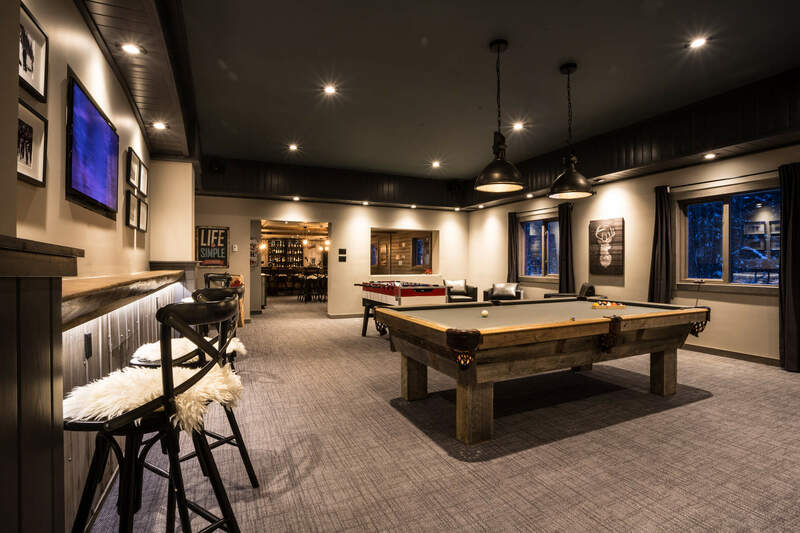 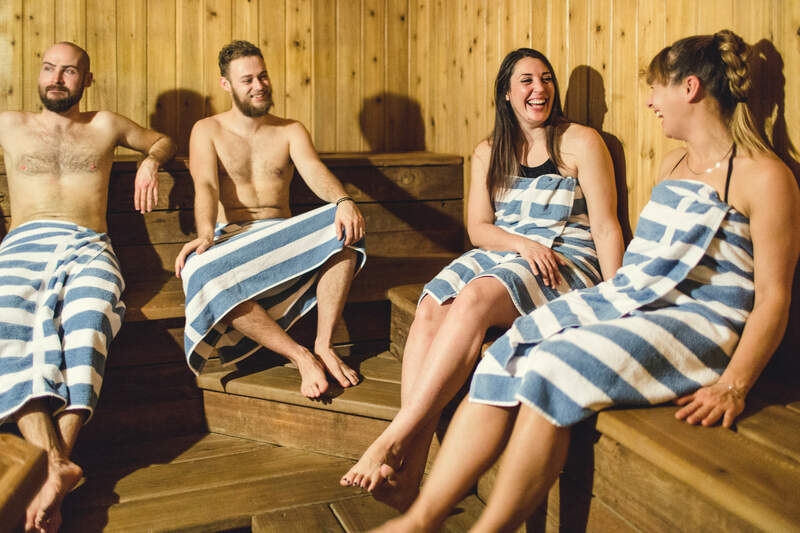 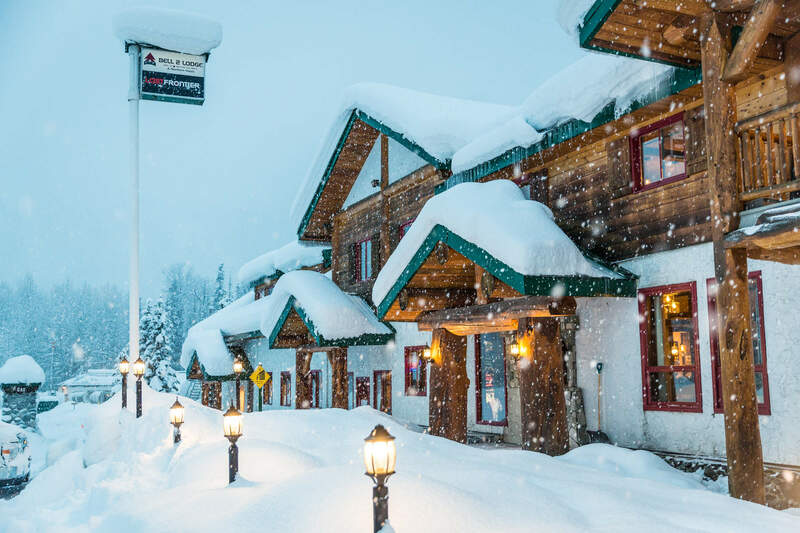 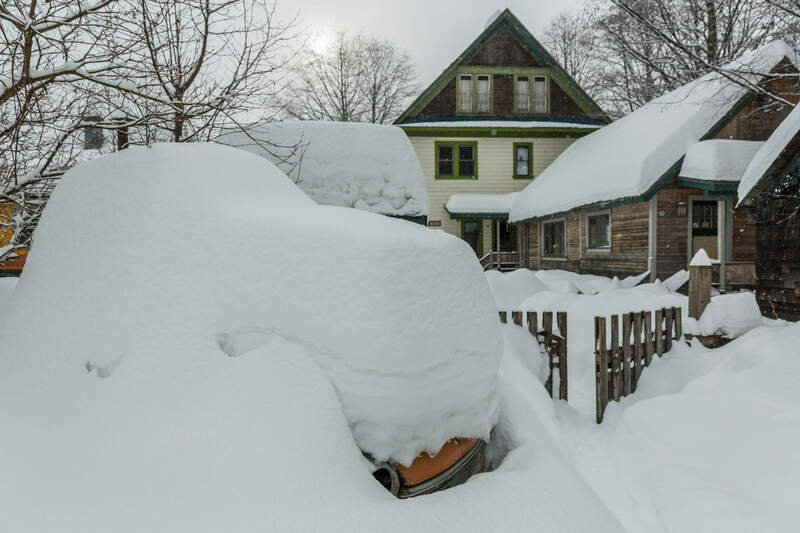 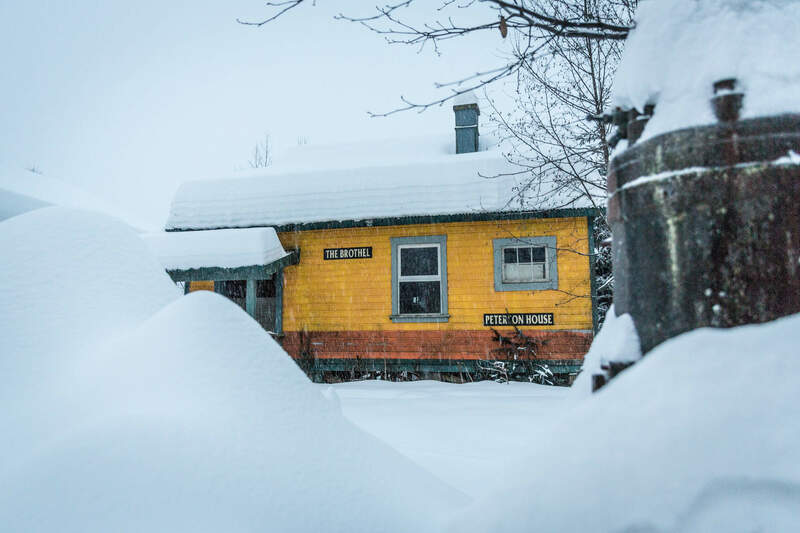 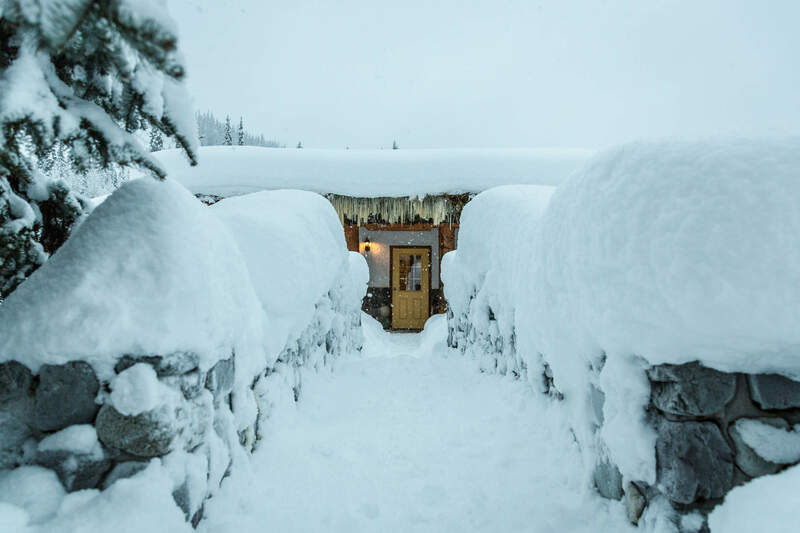 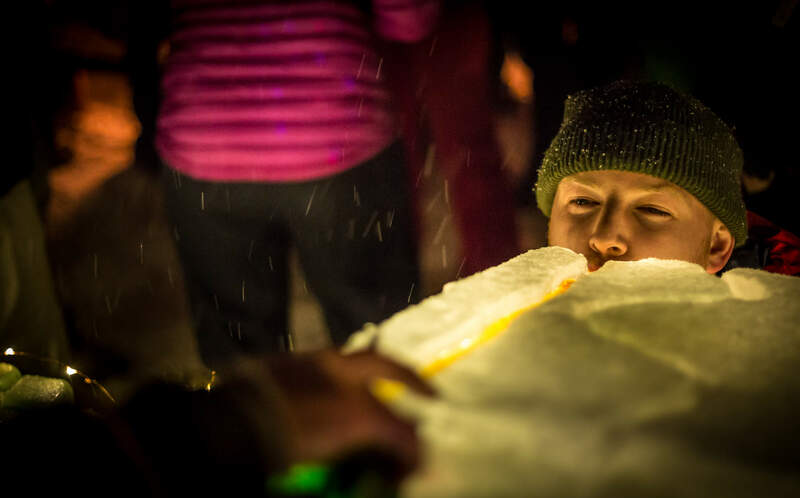 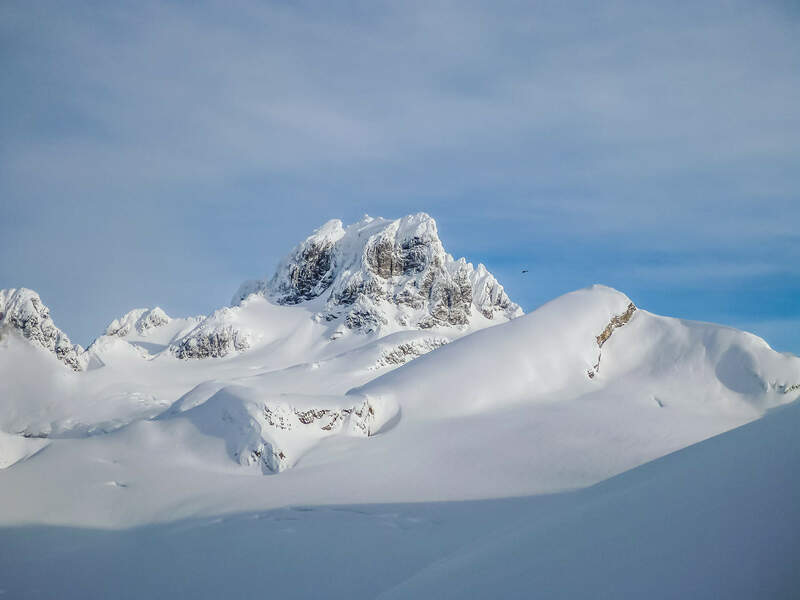 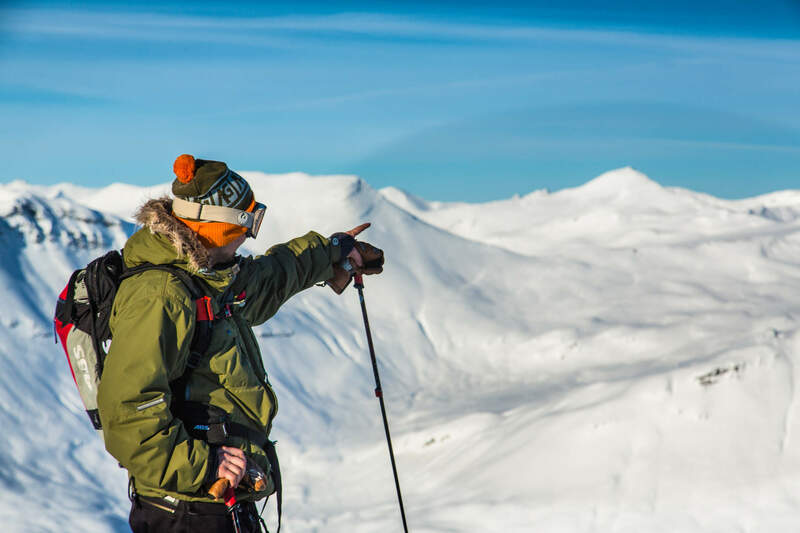 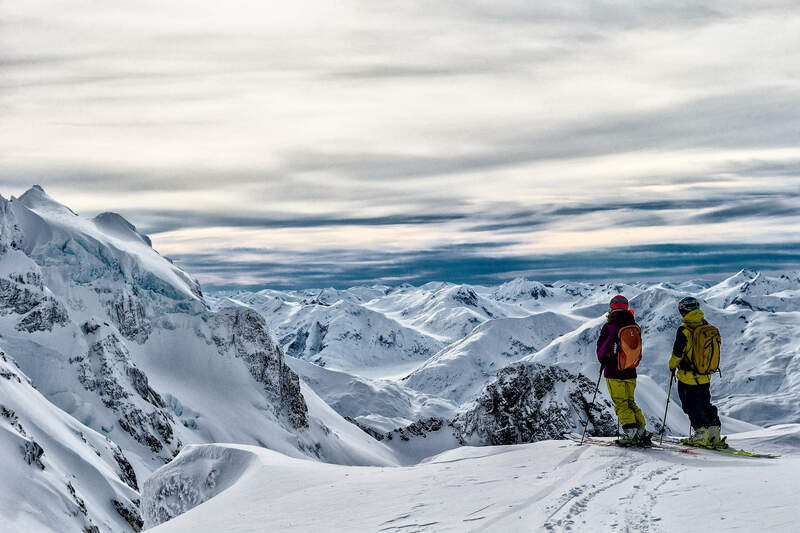 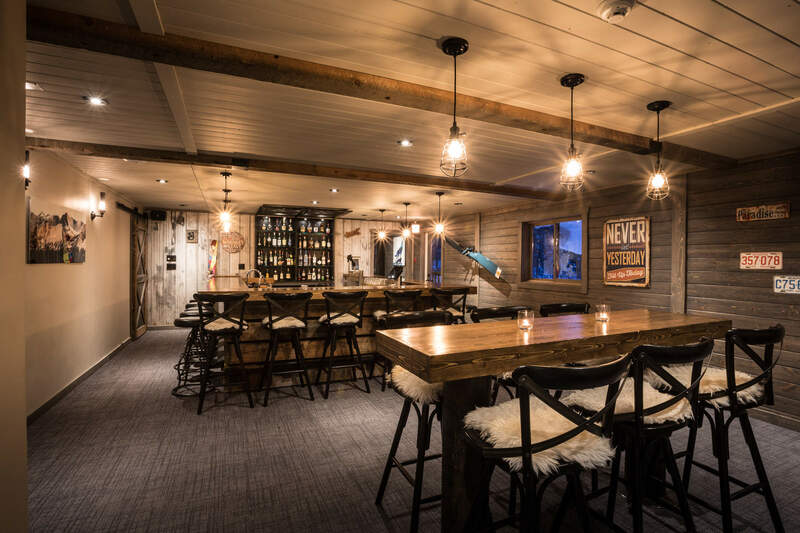 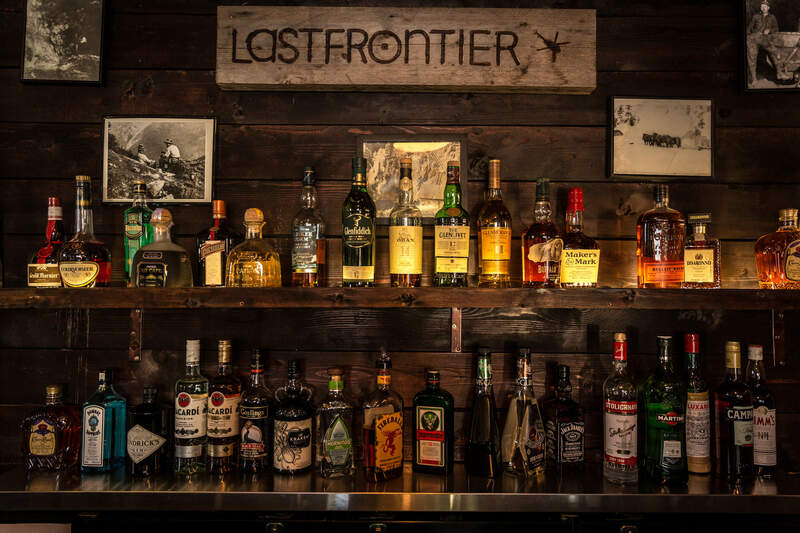 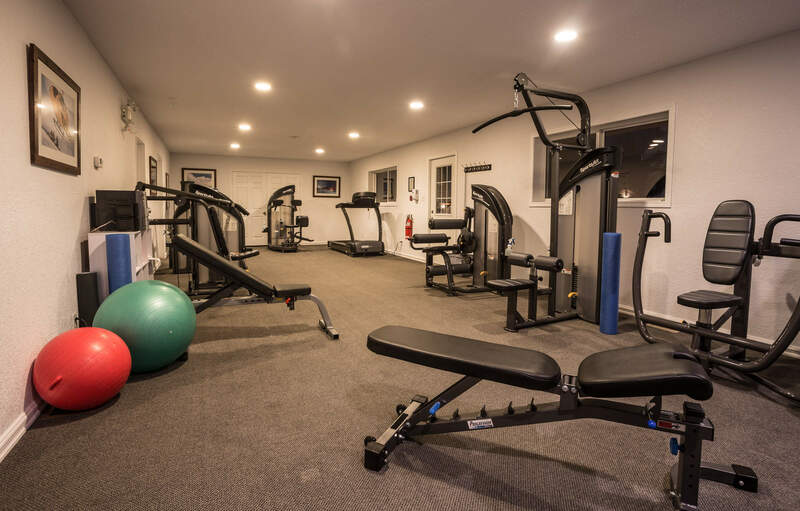 Such a trip is beneficial for the exposure for their sponsors, but the bottomless powder, long glacier runs and lodge lifestyle is all par for the course when visiting us on your own northern migration. 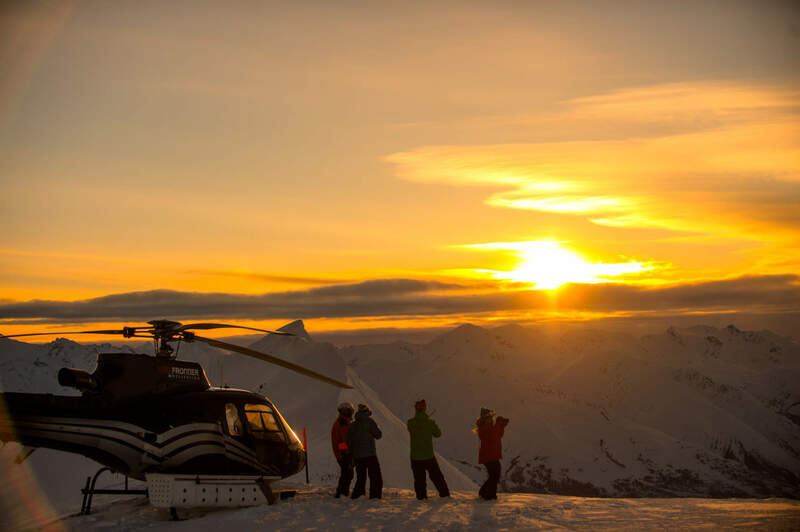 These are the moments that our guests remember for the rest of their lives. 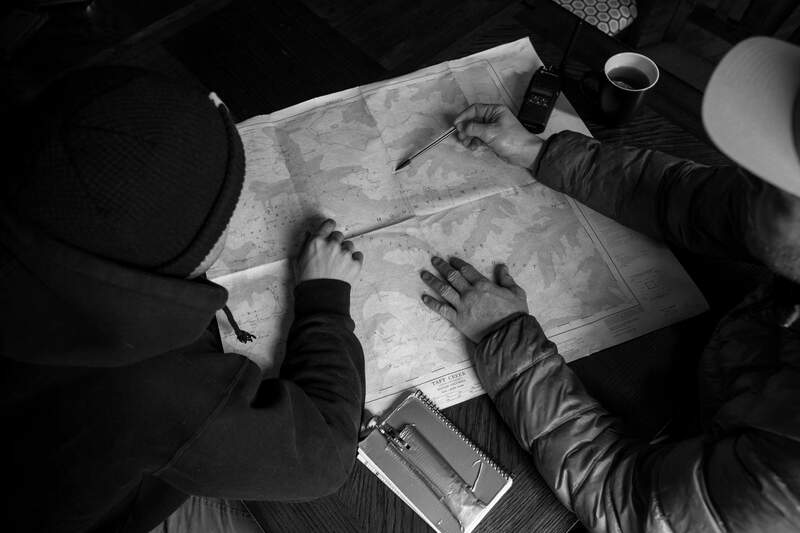 Our guides too. 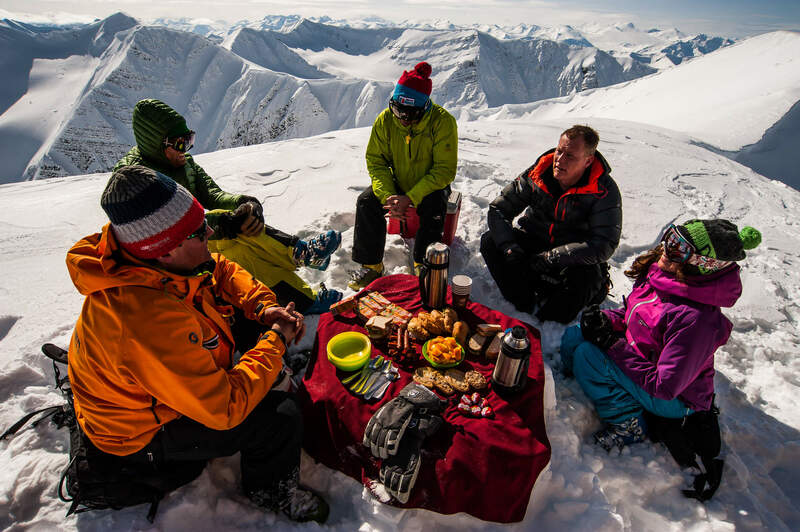 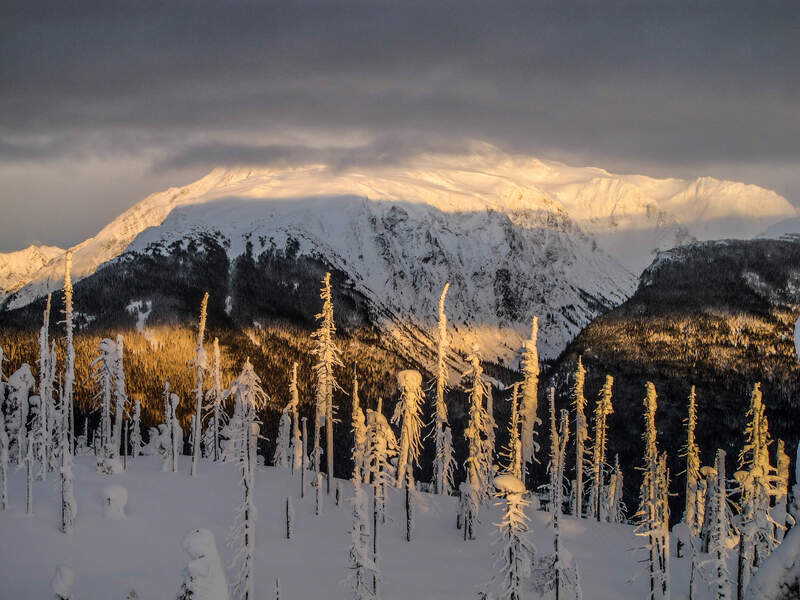 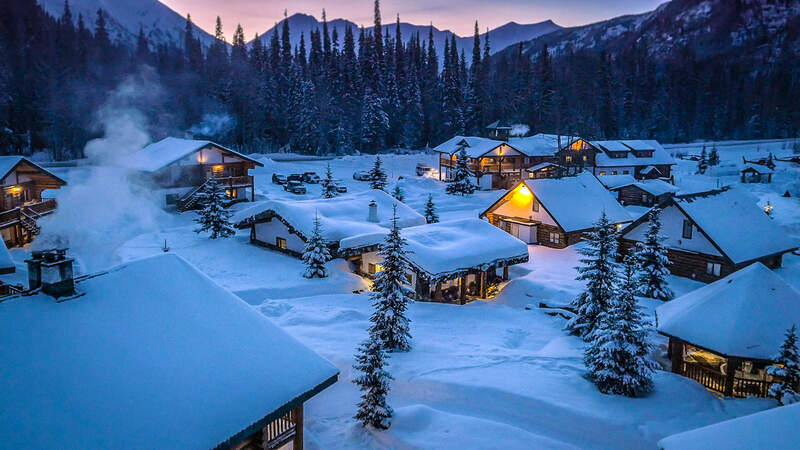 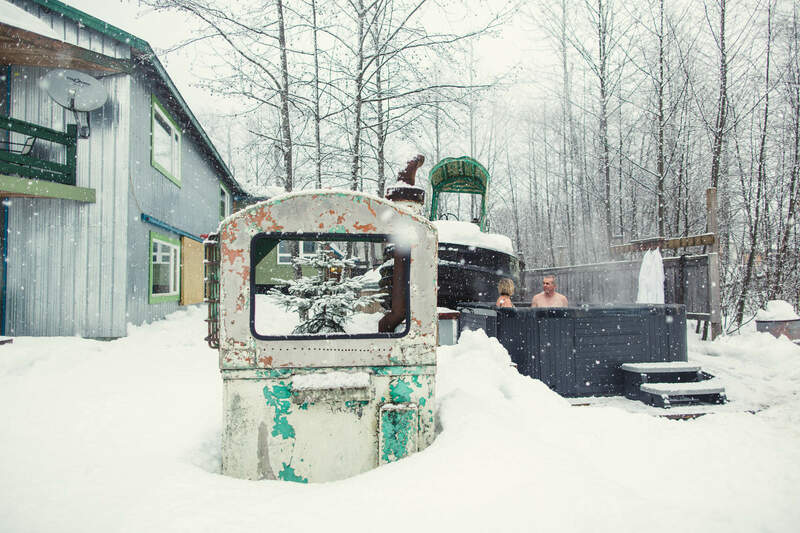 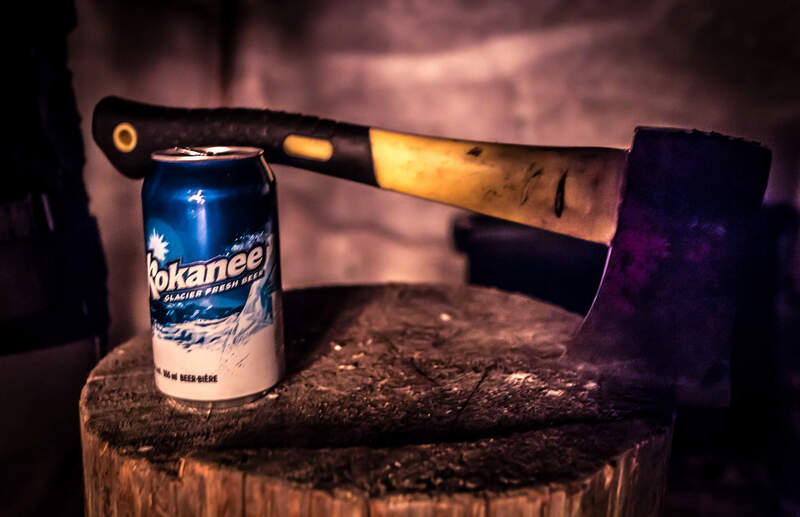 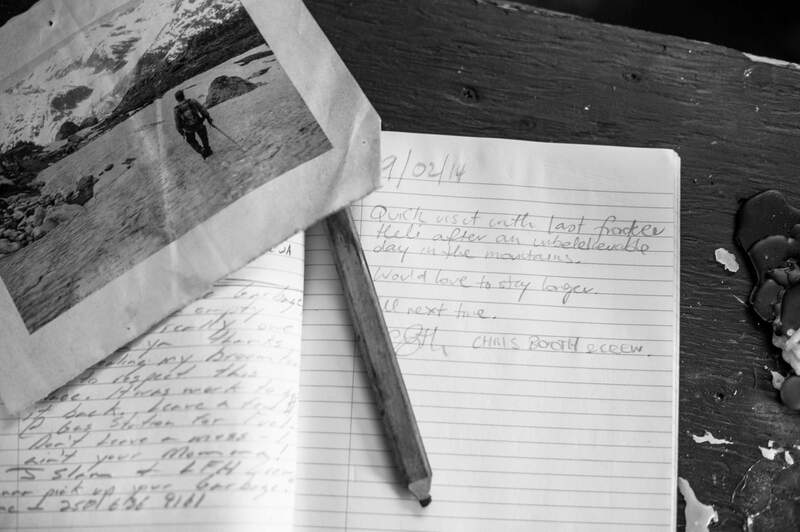 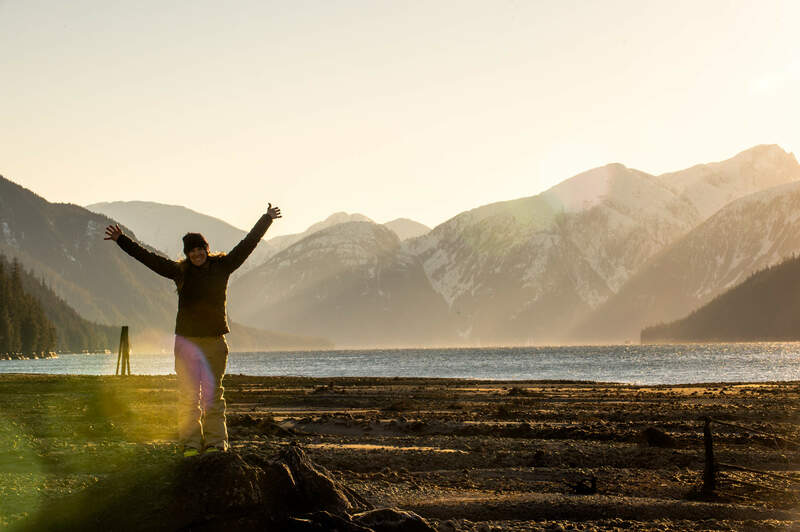 For them it’s about sharing what they get to experience every day in the remote mountains of Northern British Columbia. 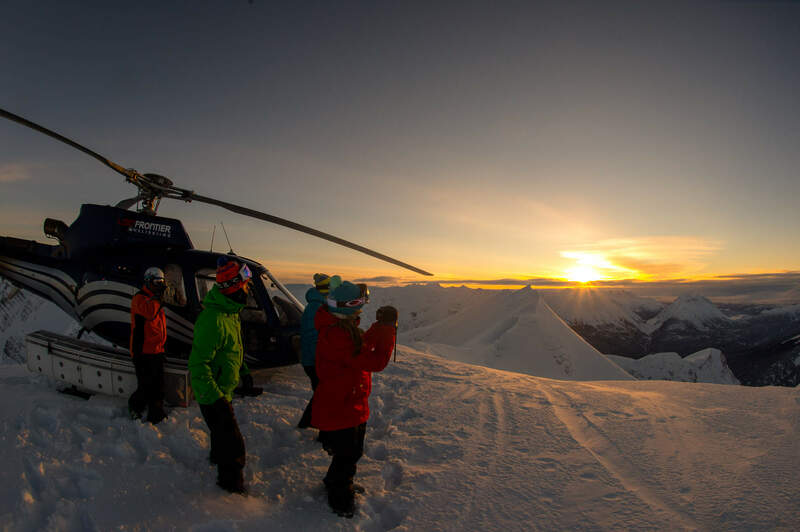 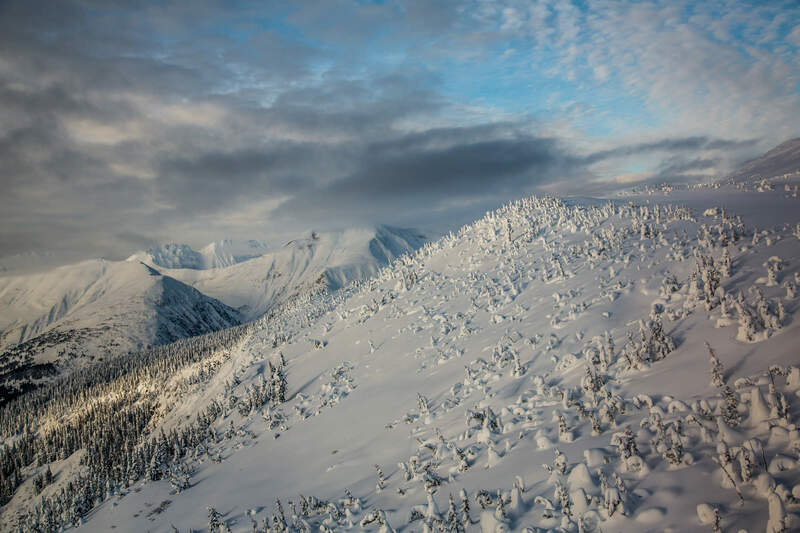 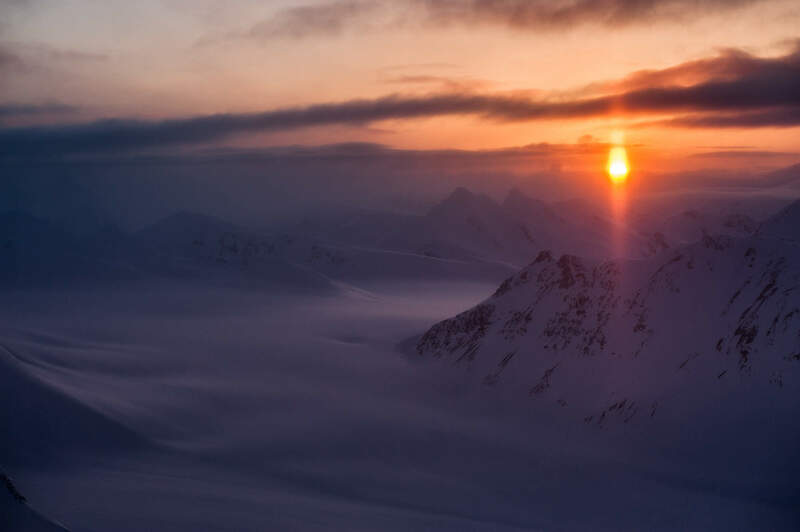 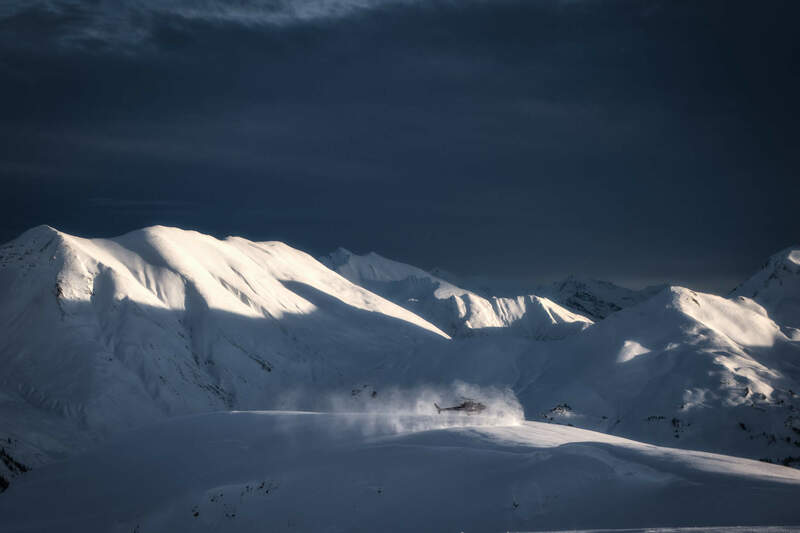 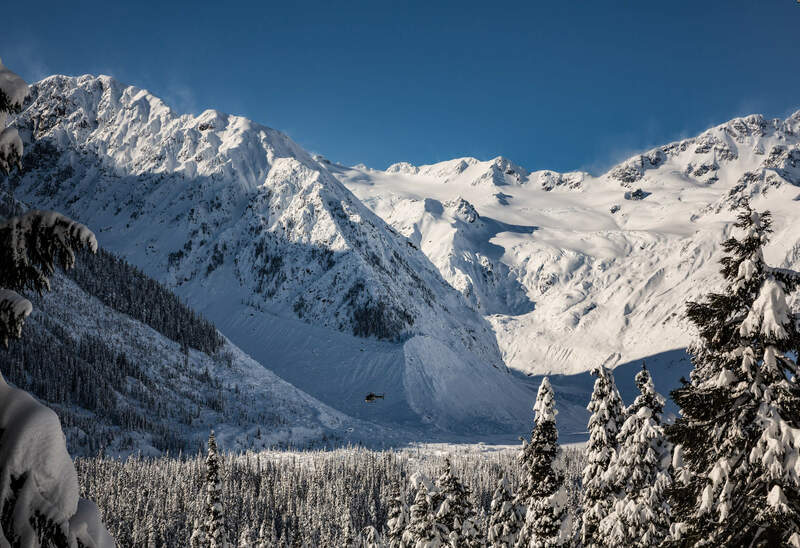 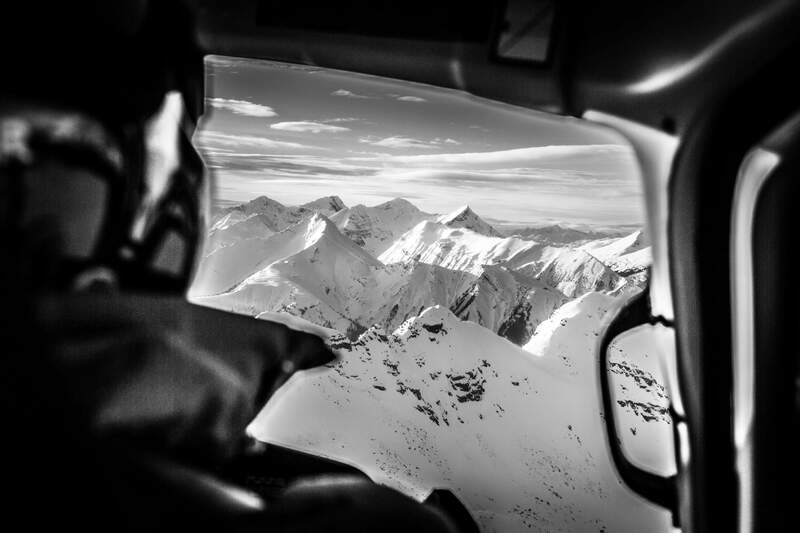 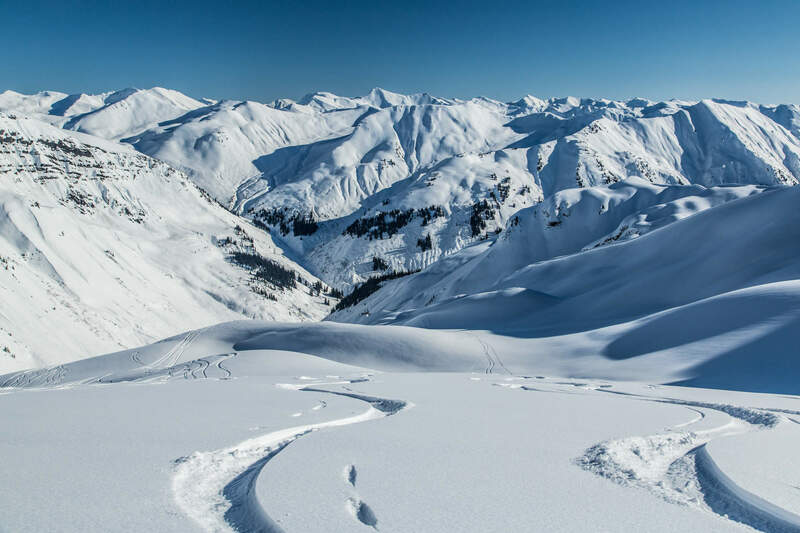 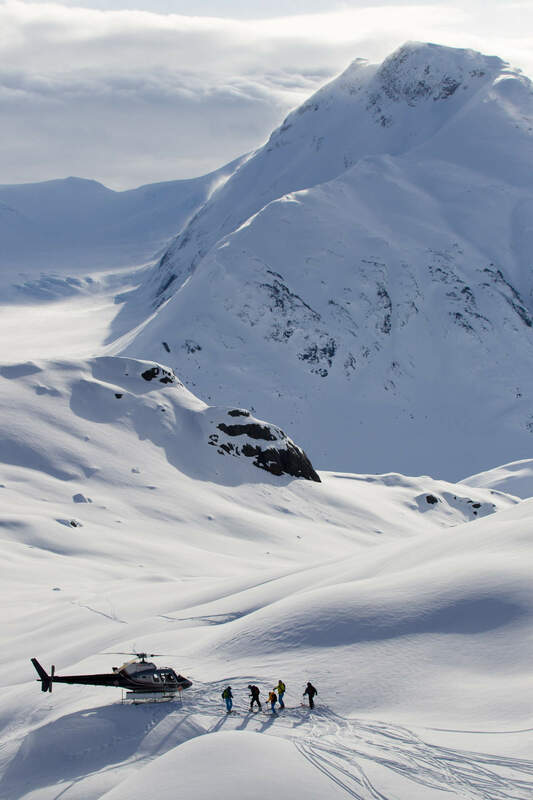 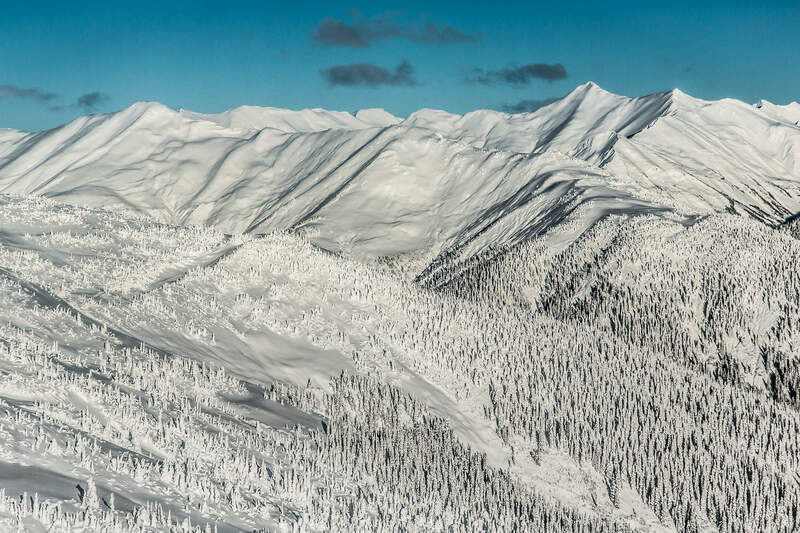 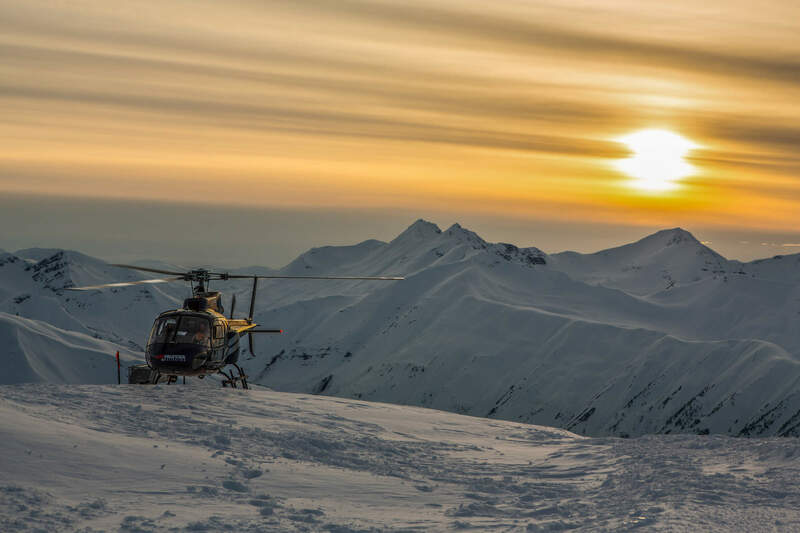 With days like these, it’s all the more reason to choose Last Frontier Heliskiing for your well-earned heli vacation this year. 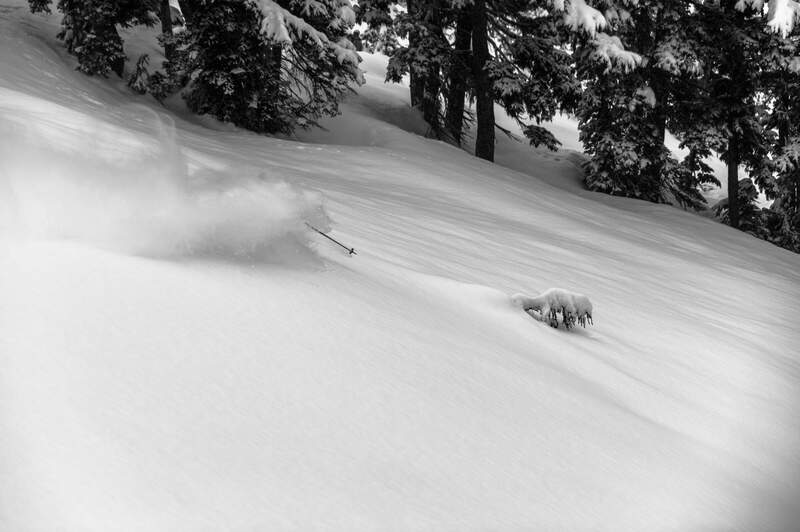 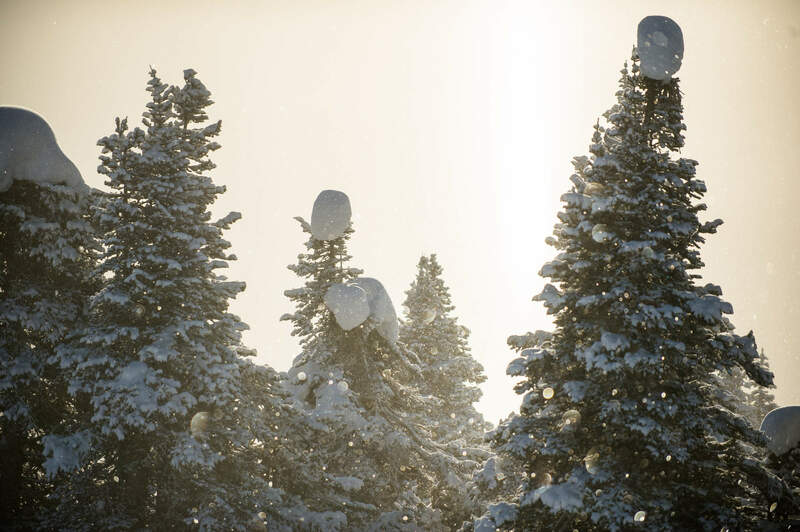 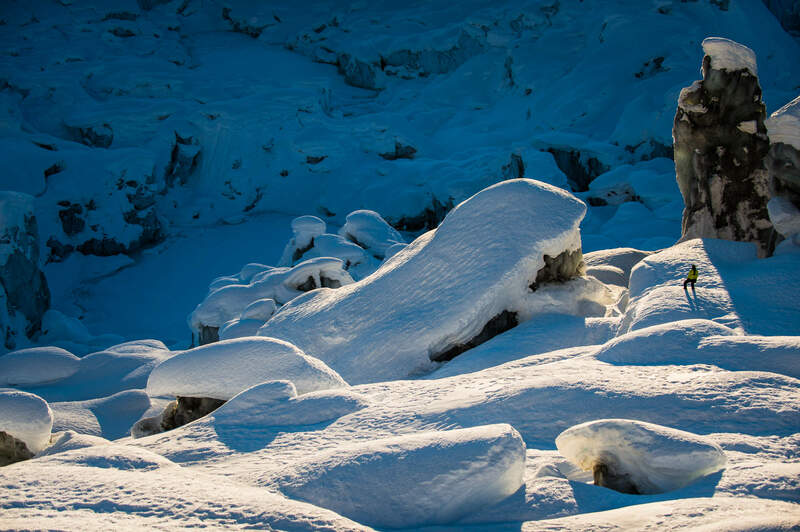 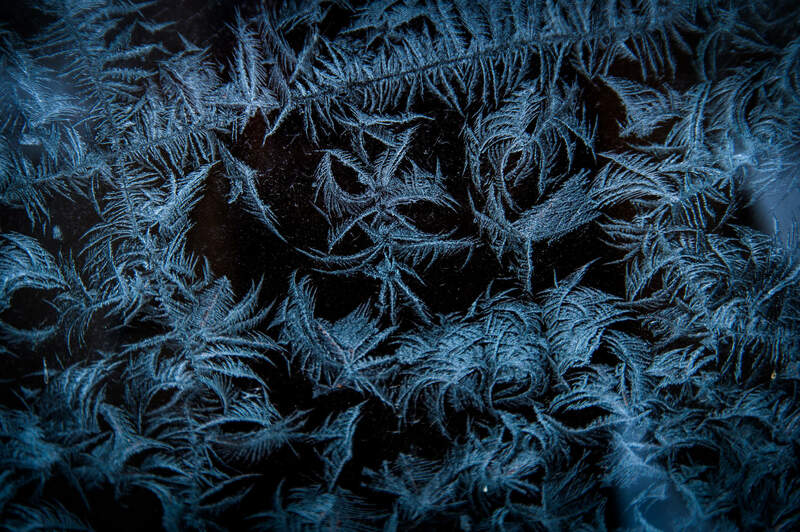 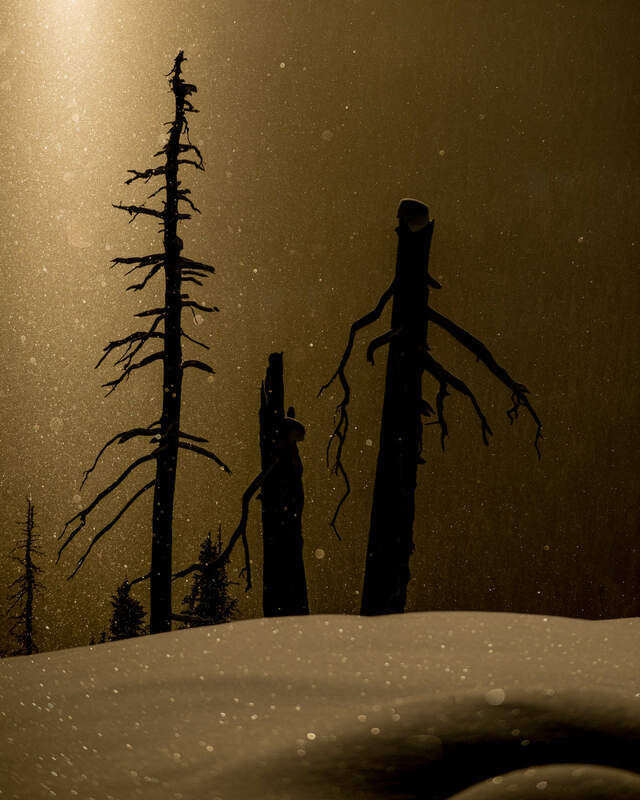 Here’s a teaser of the week in Planet Snow. 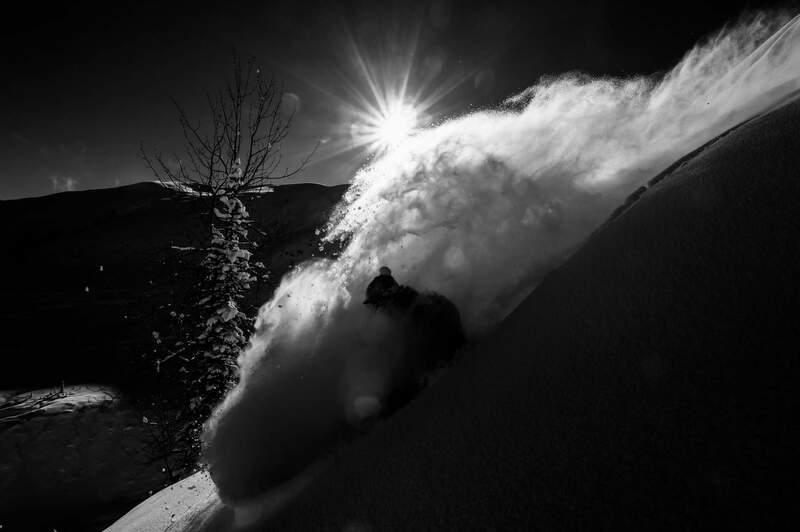 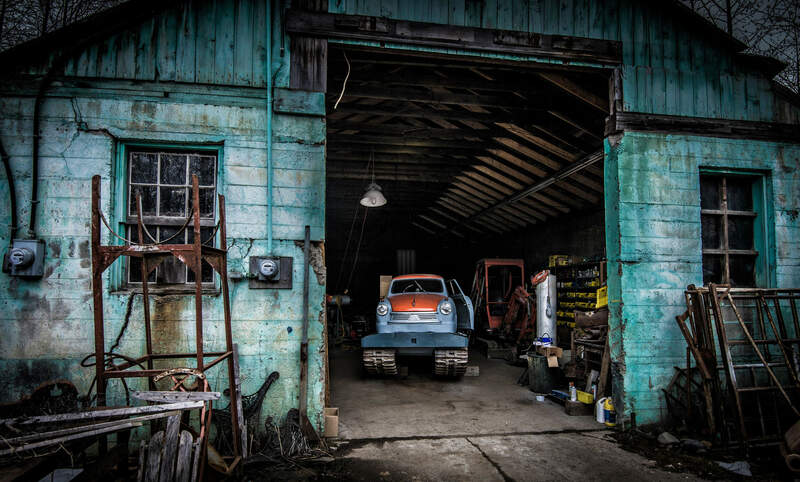 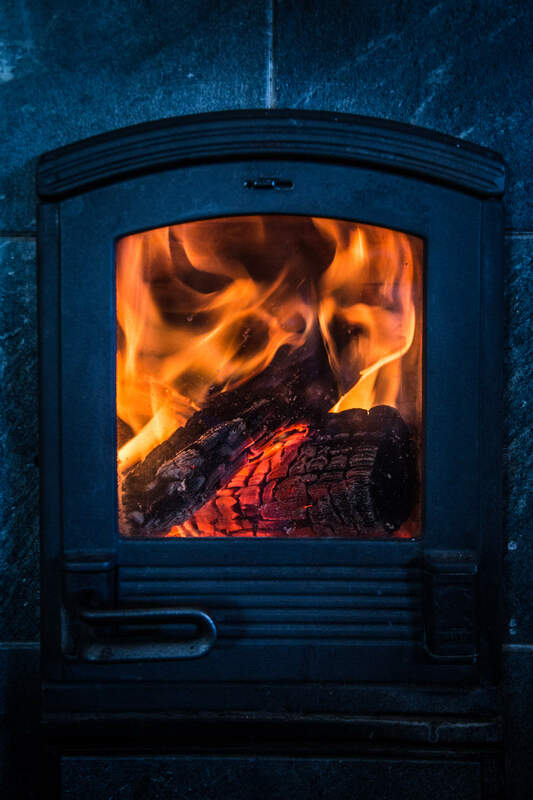 Vince Shuley is photojournalist, content creator and part-time reporter specializing in outdoor lifestyle and action sports. 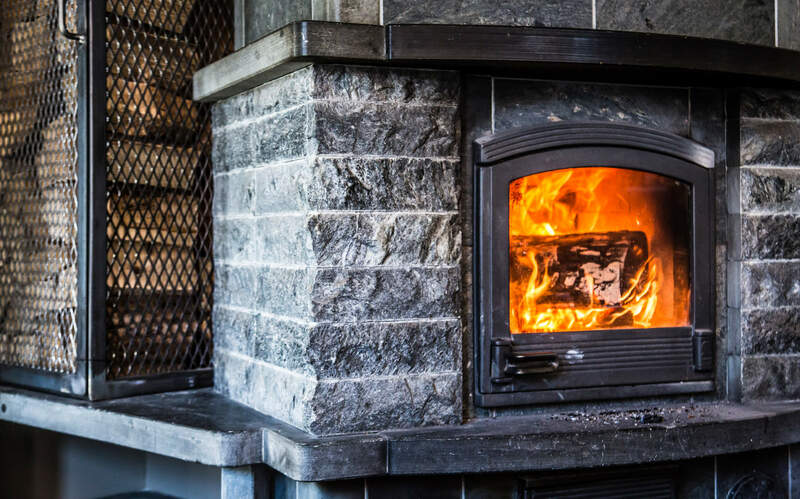 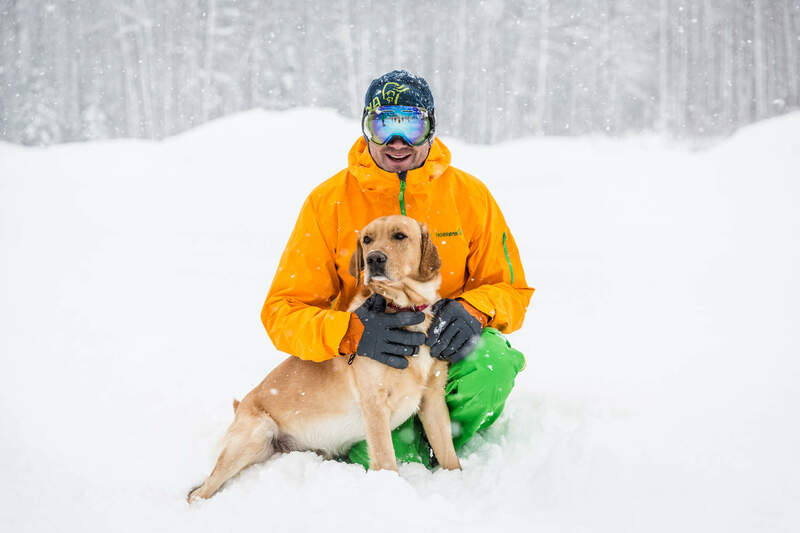 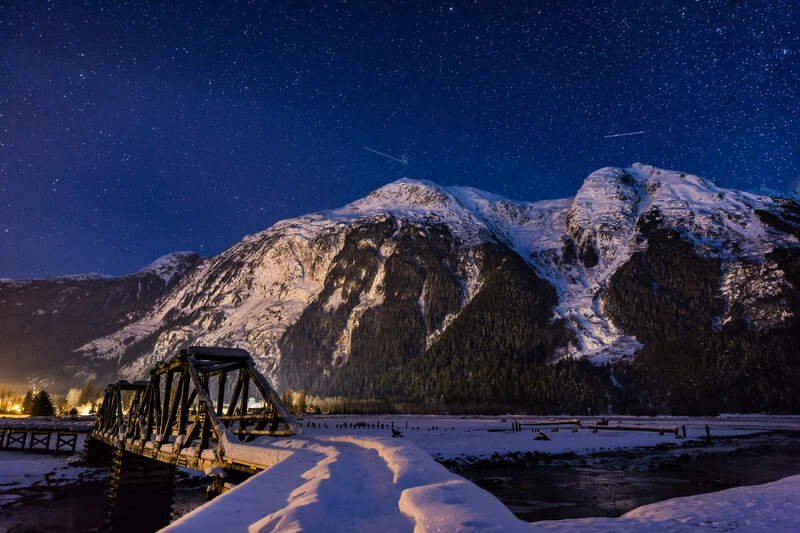 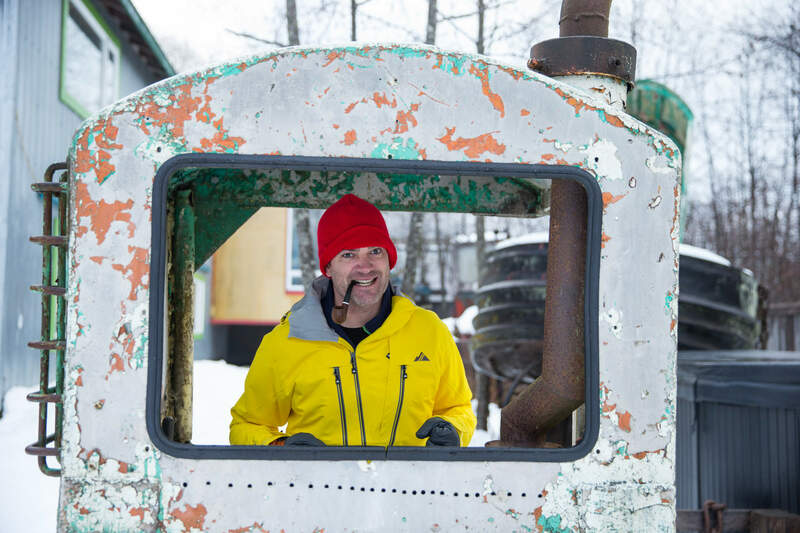 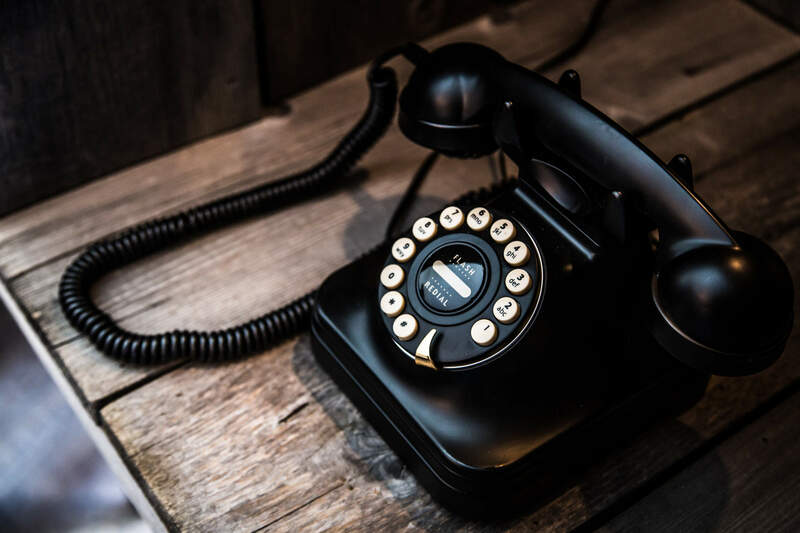 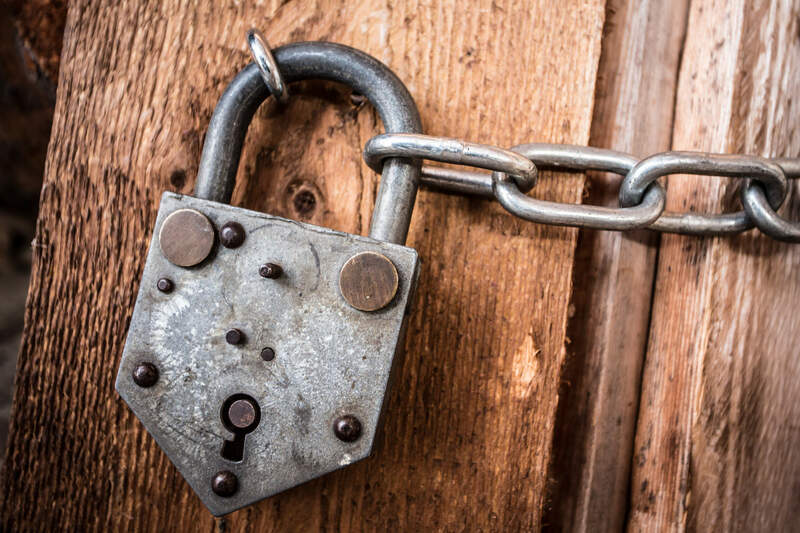 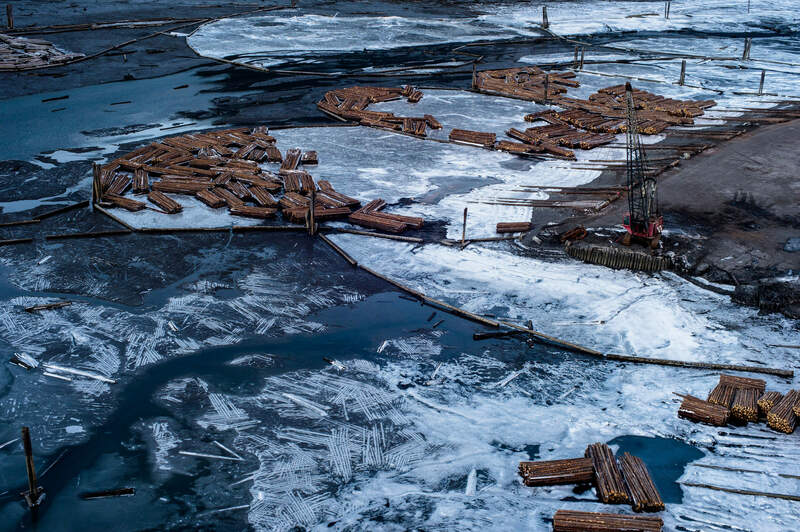 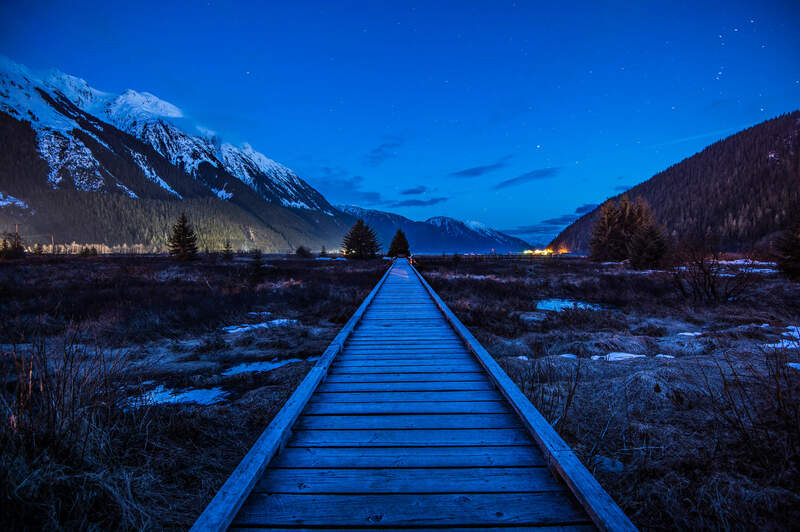 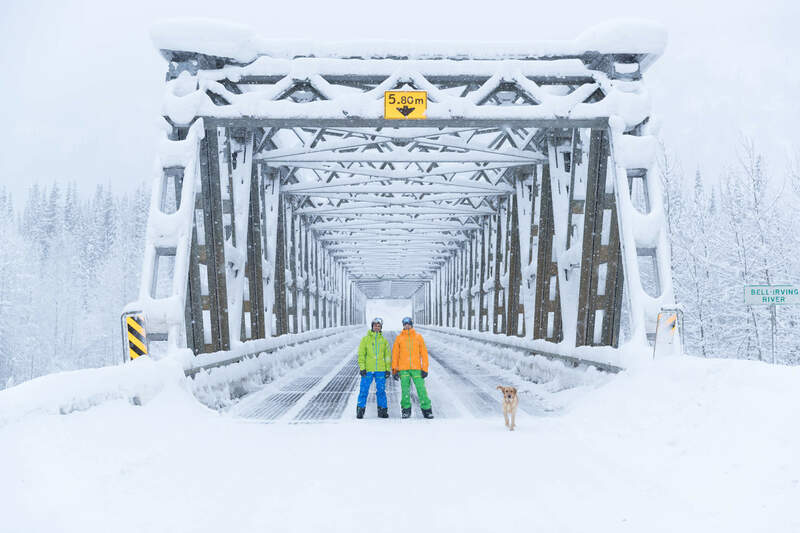 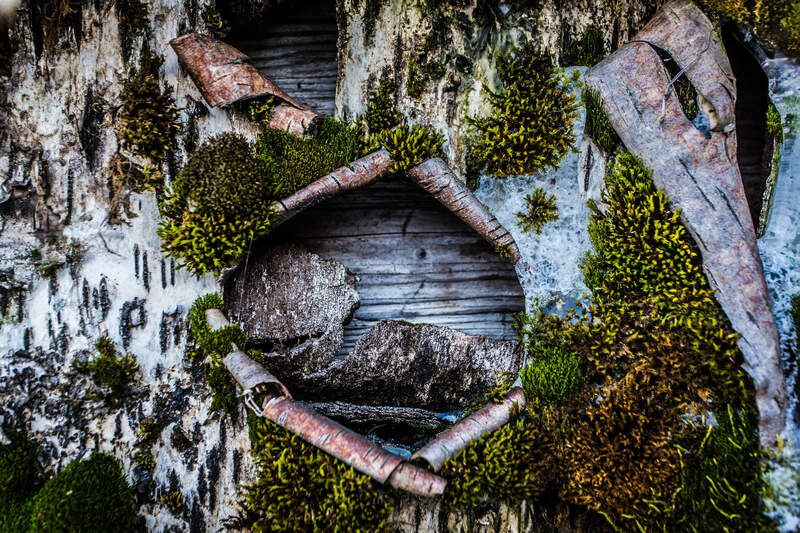 He can be usually found chasing skiers and mountain bikers with his camera through the backcountry of British Columbia or walking his wolfdog through the streets of Whistler.